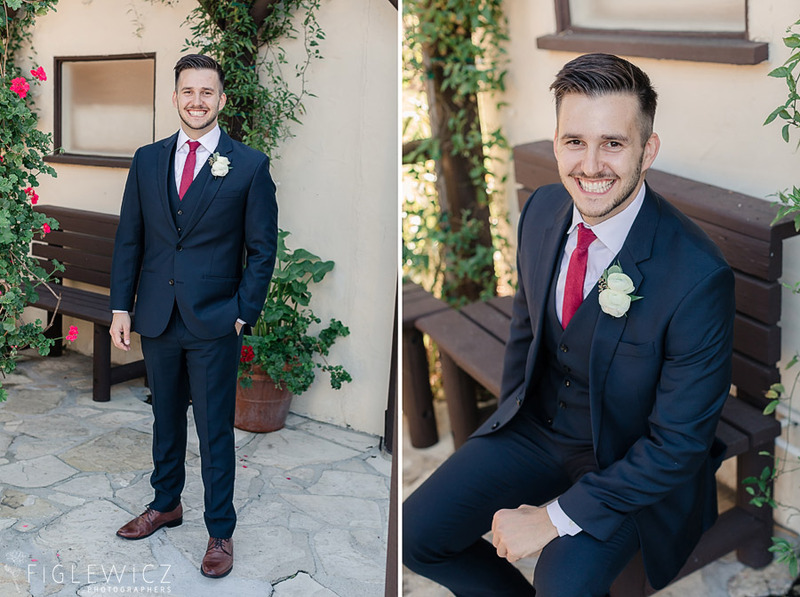 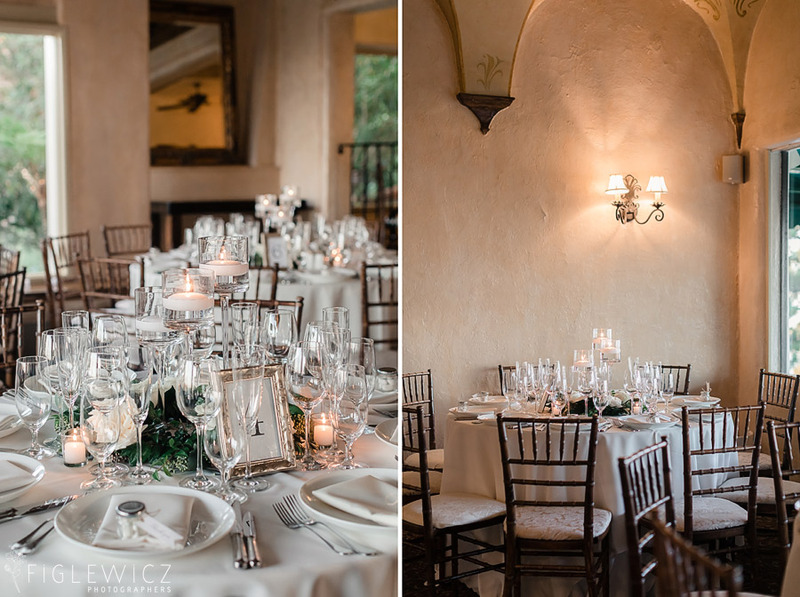 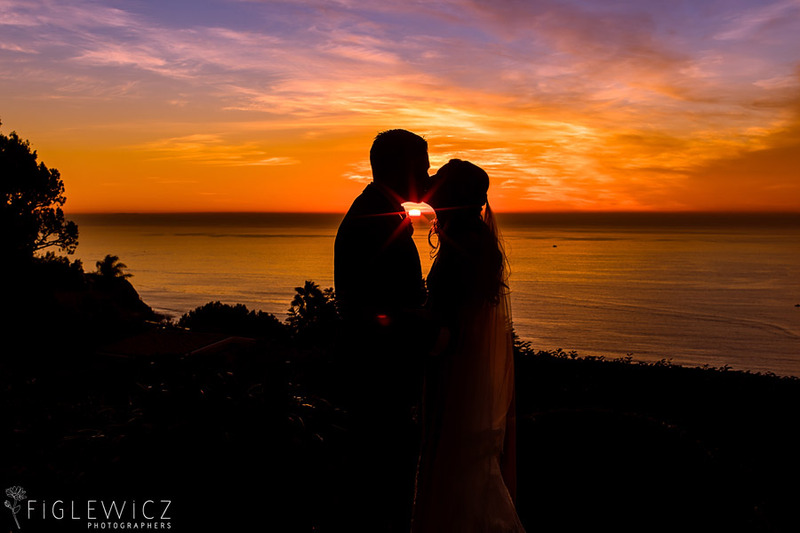 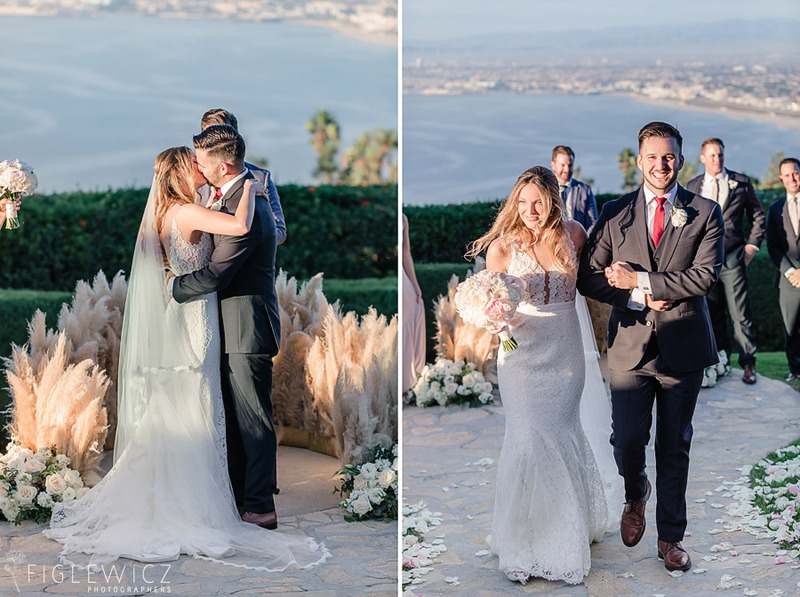 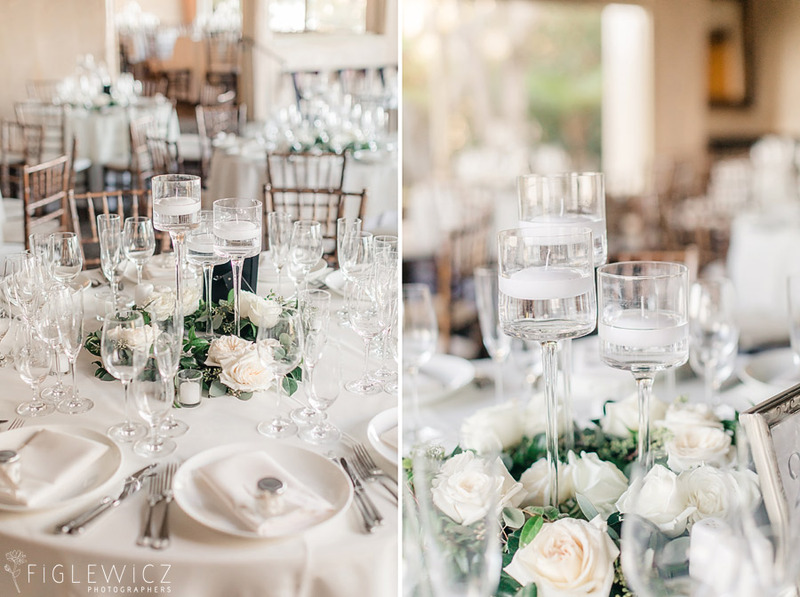 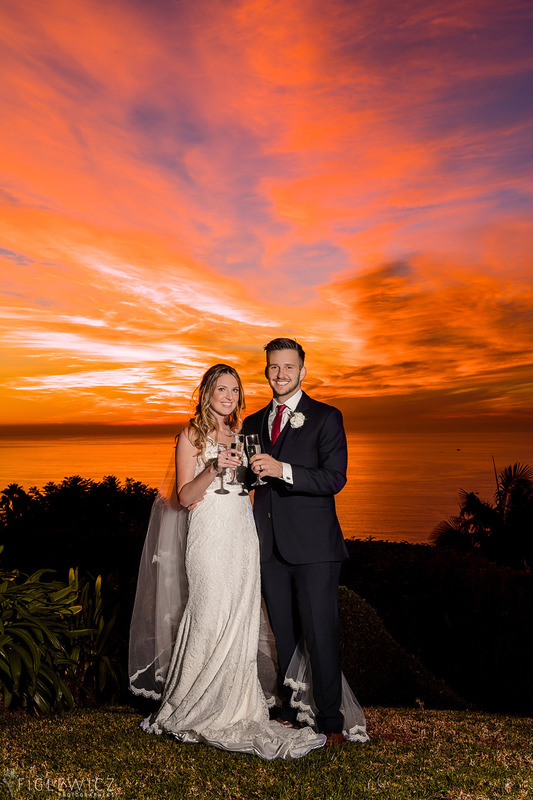 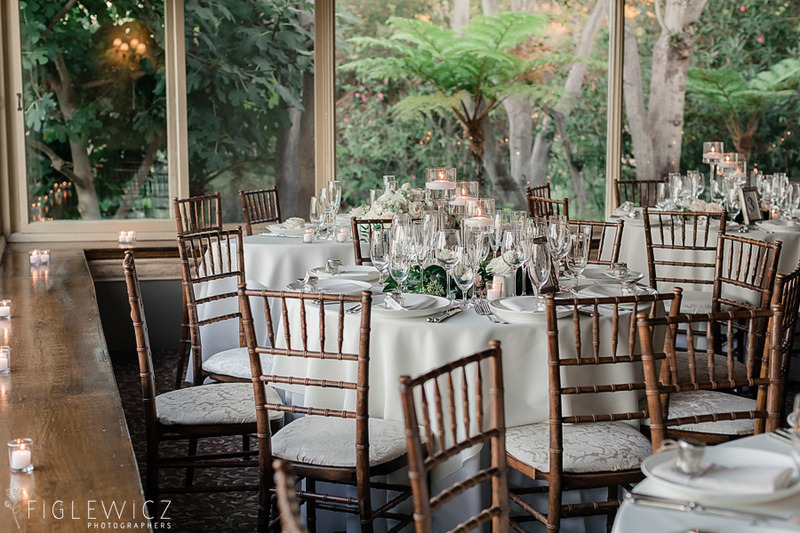 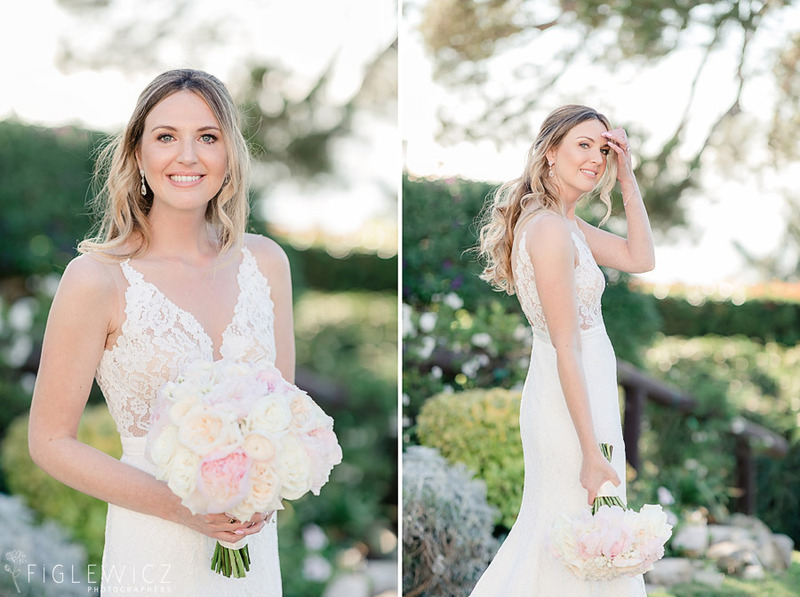 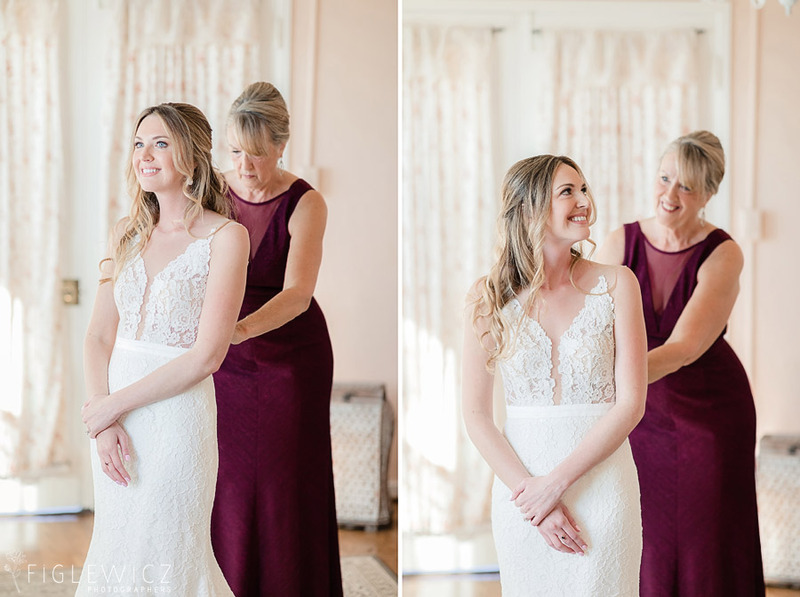 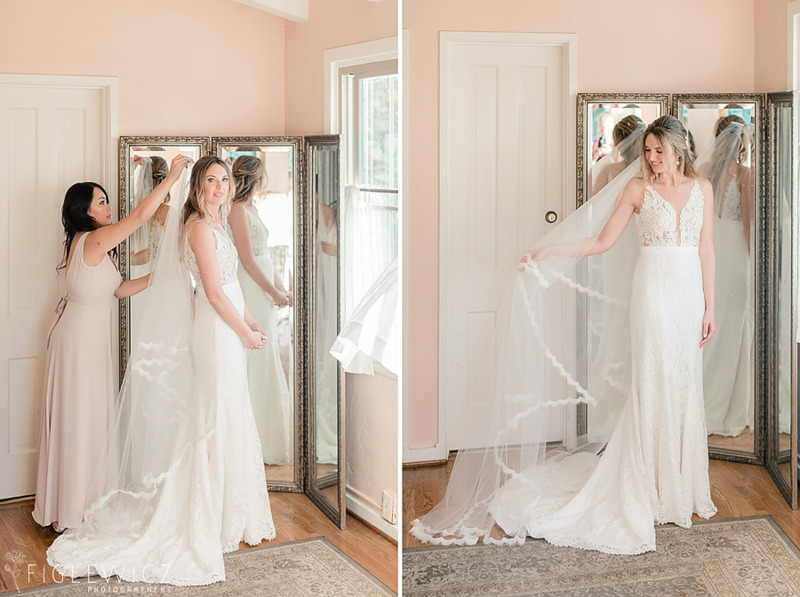 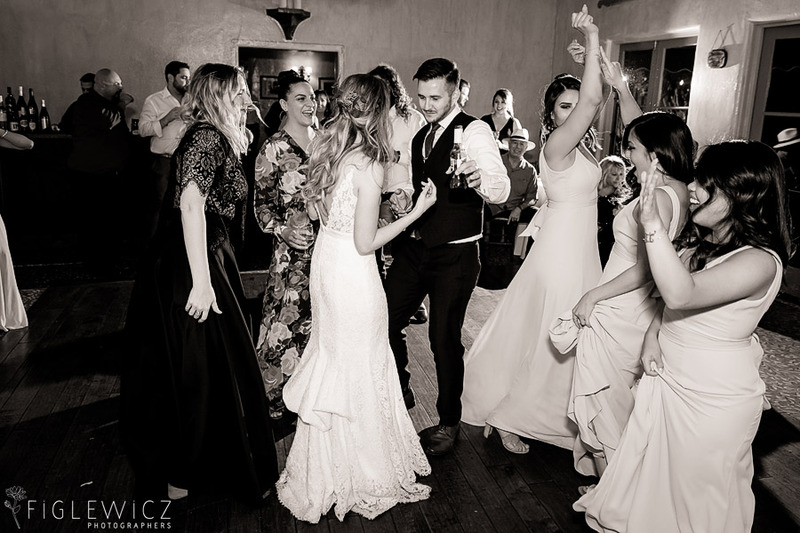 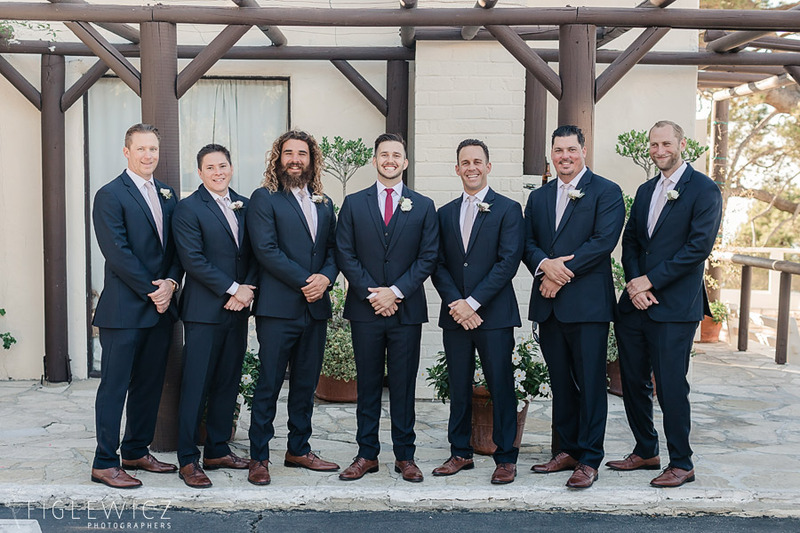 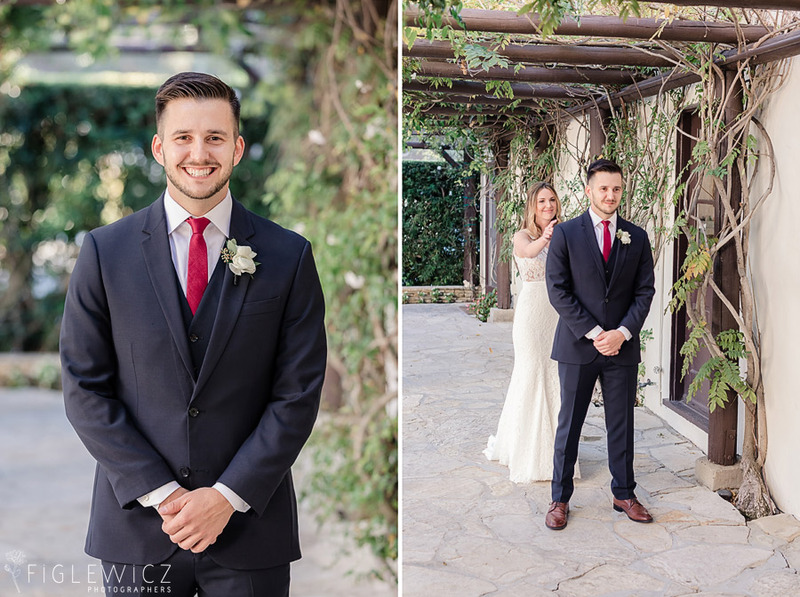 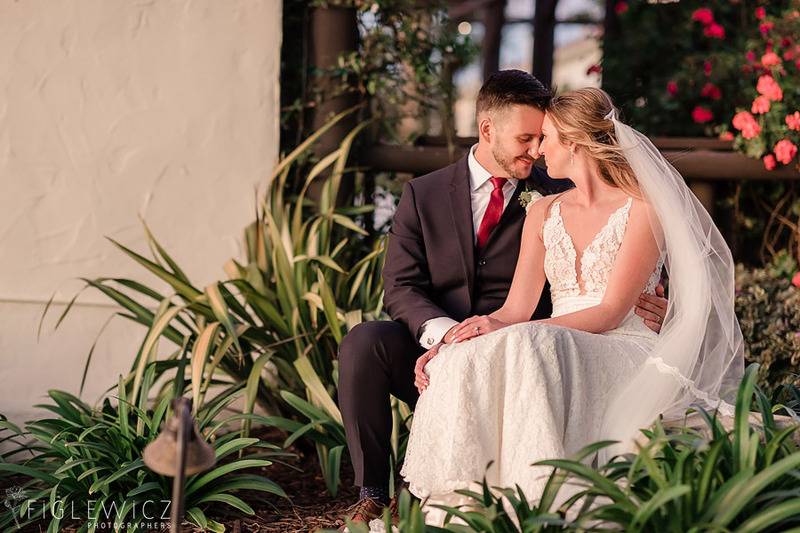 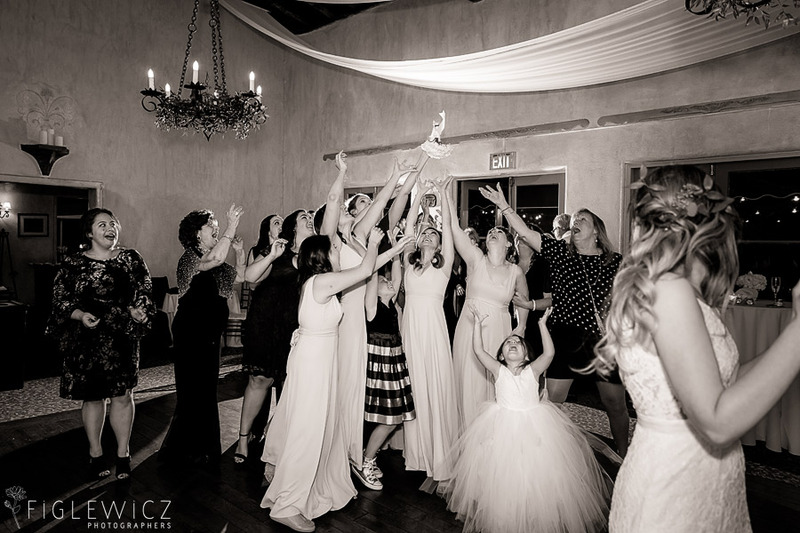 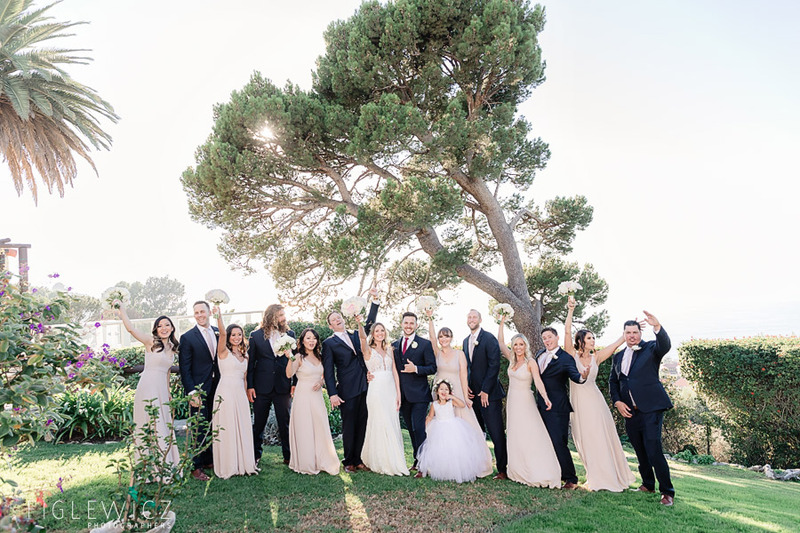 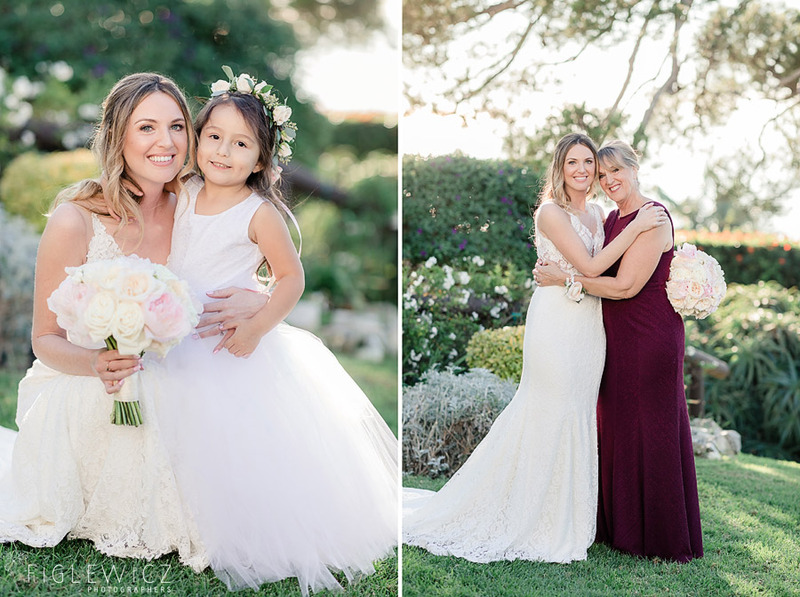 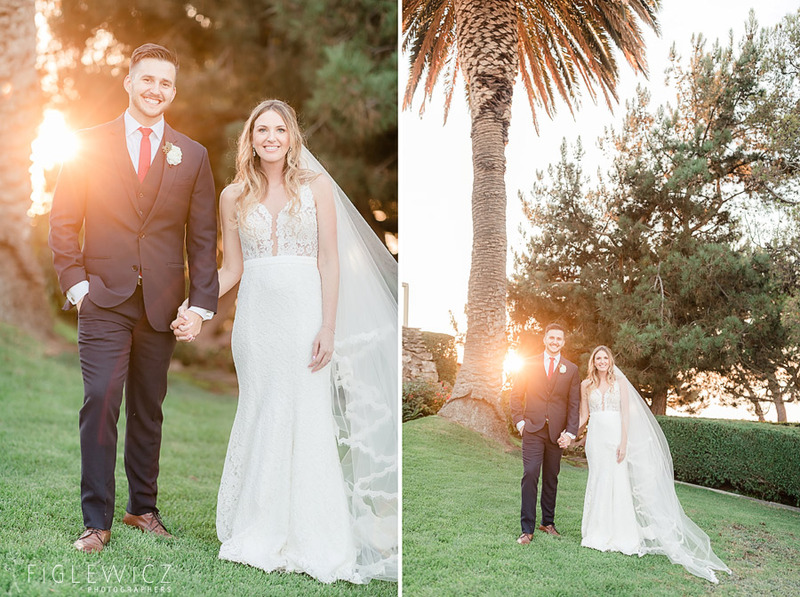 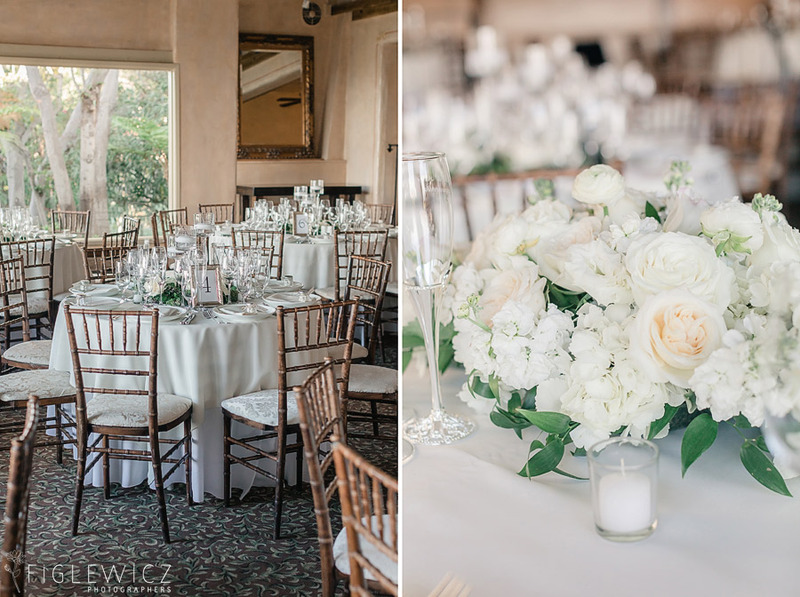 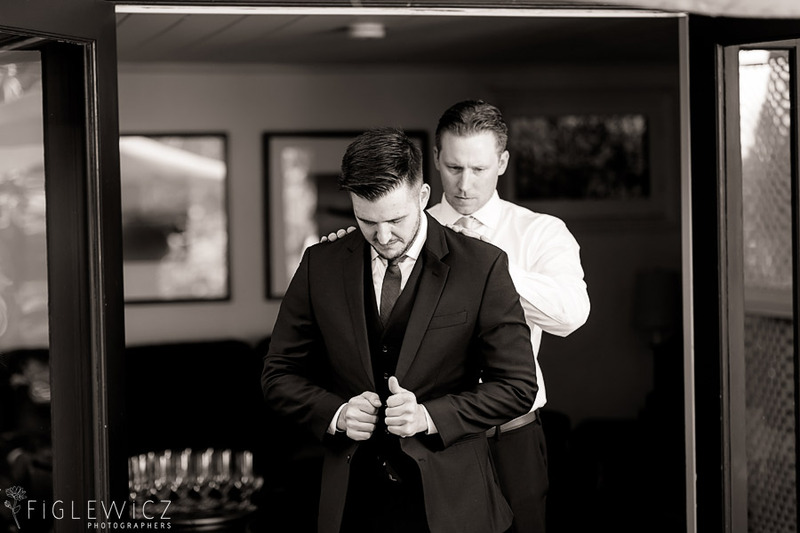 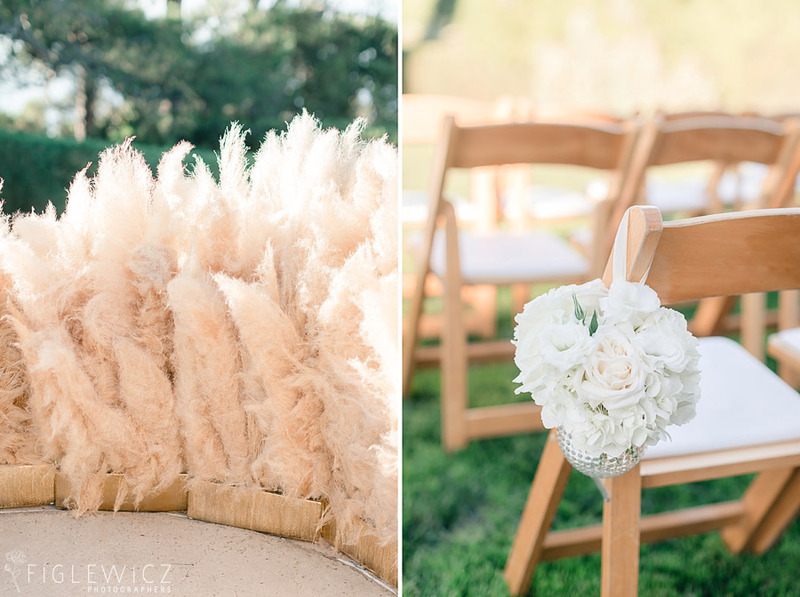 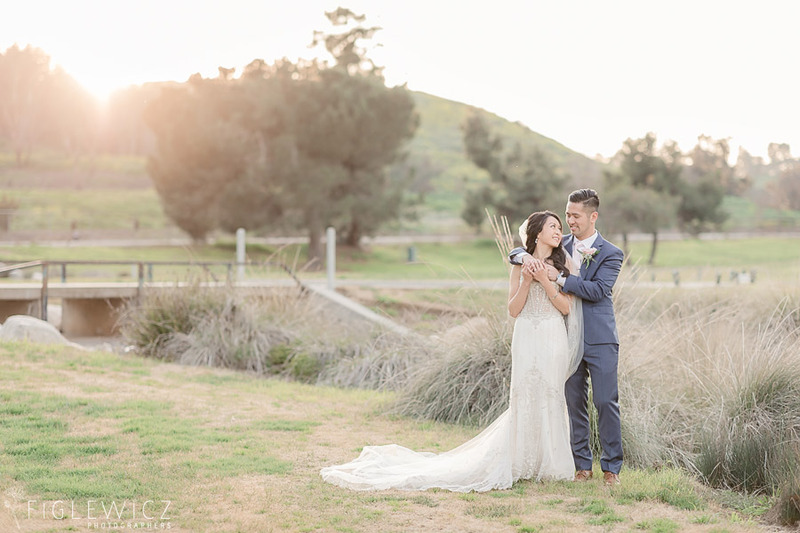 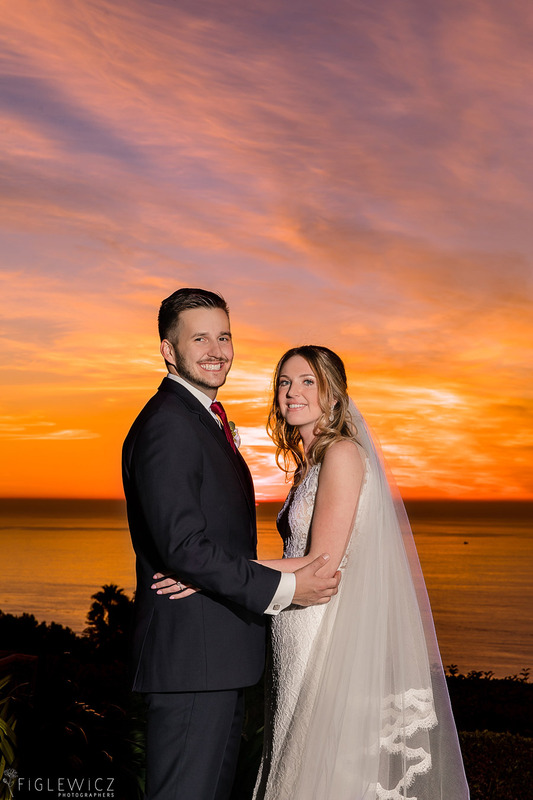 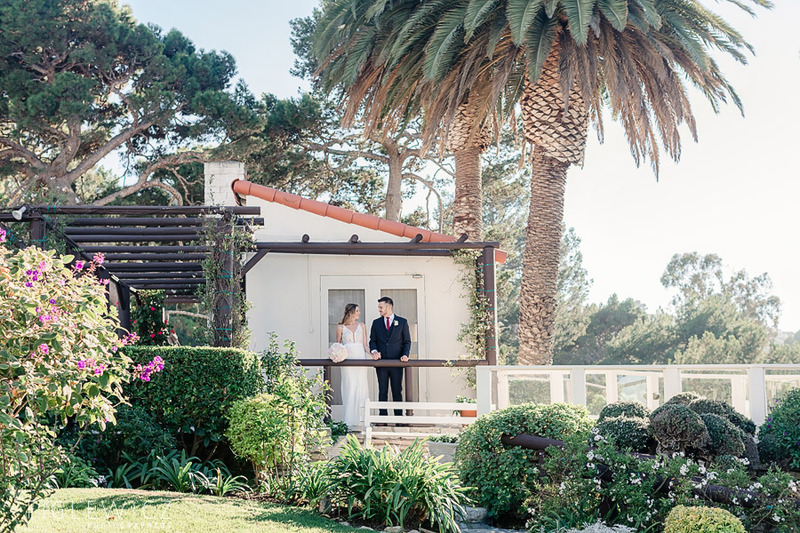 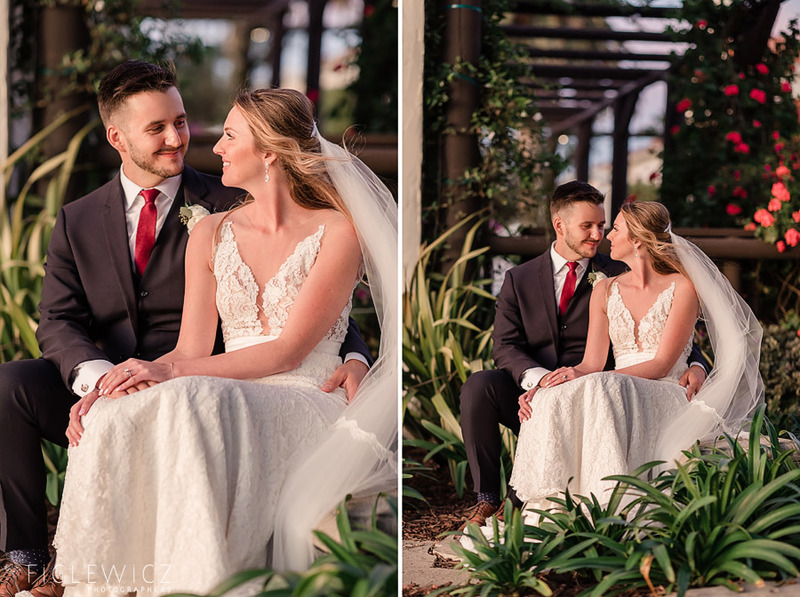 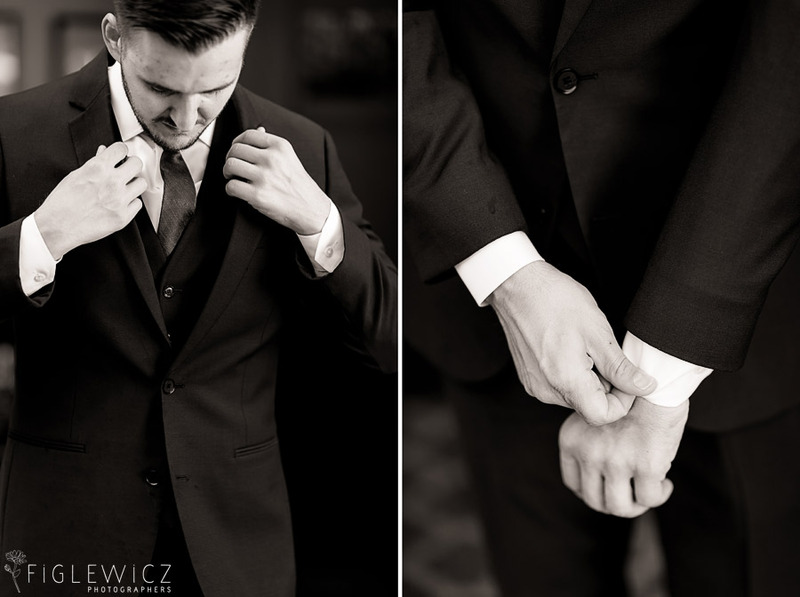 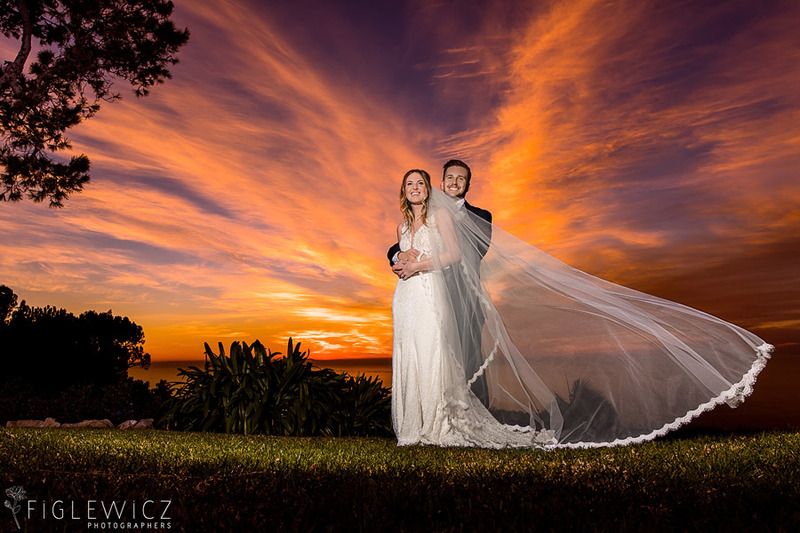 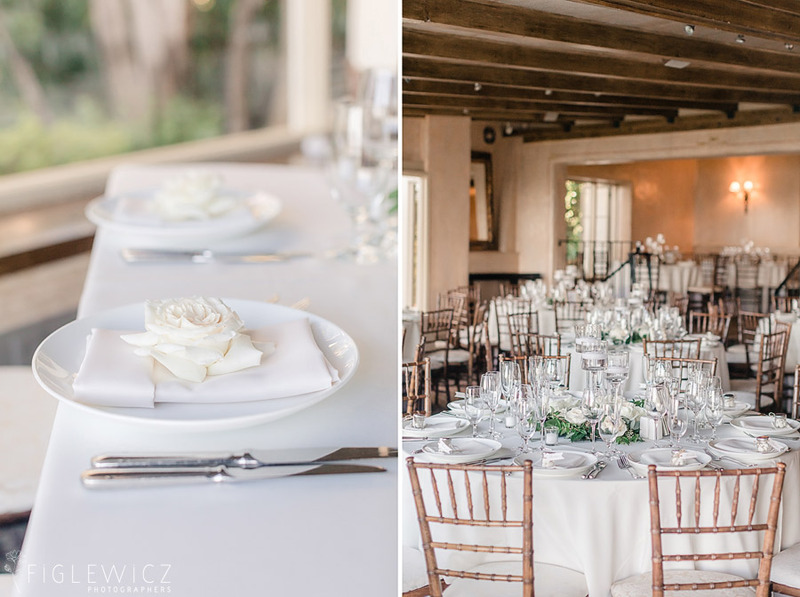 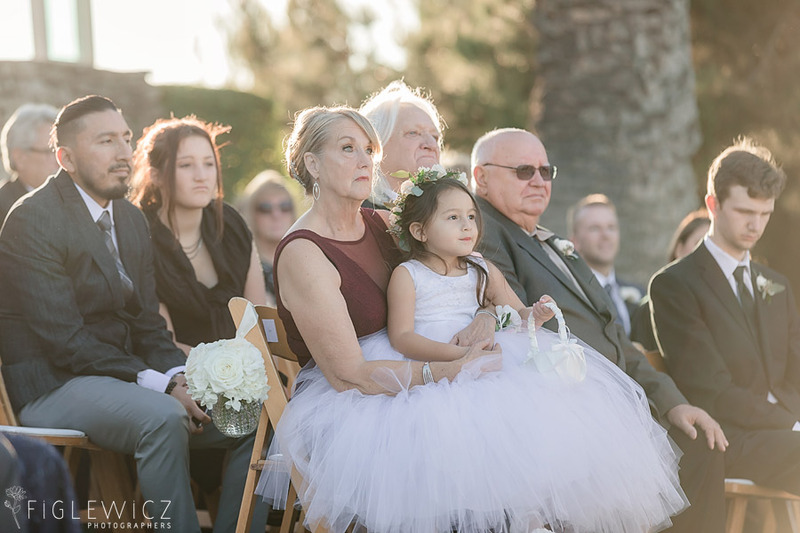 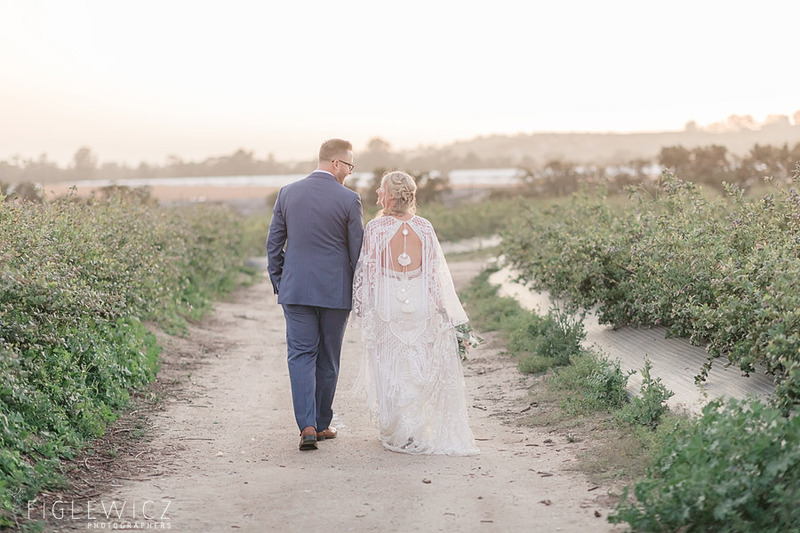 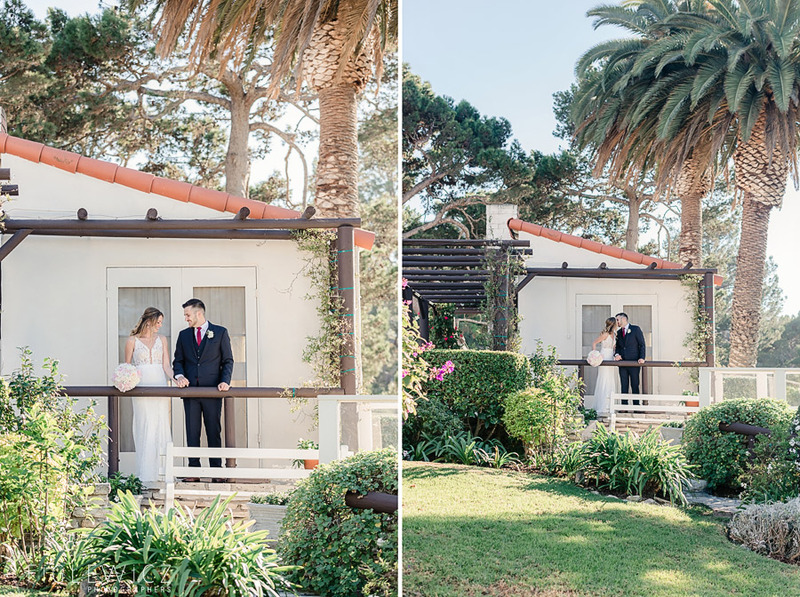 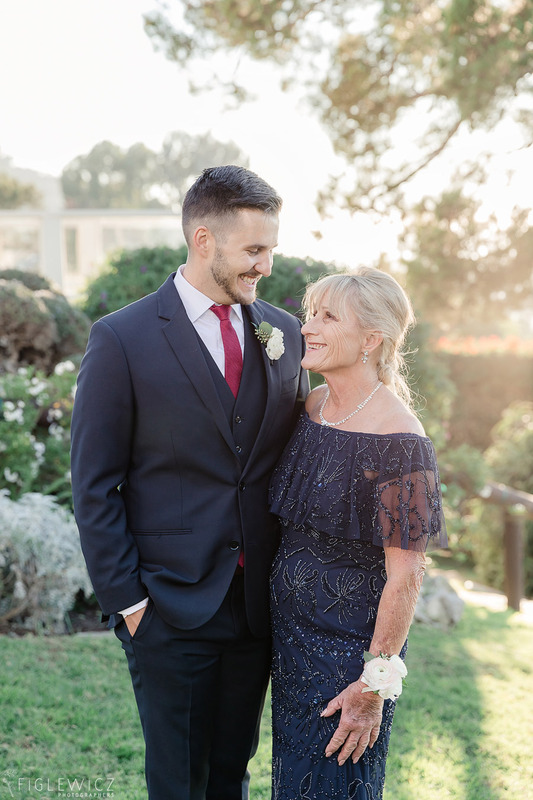 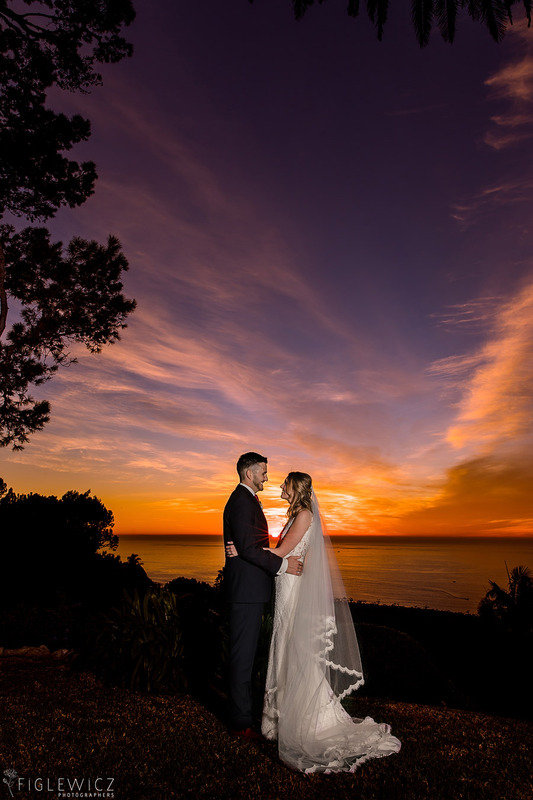 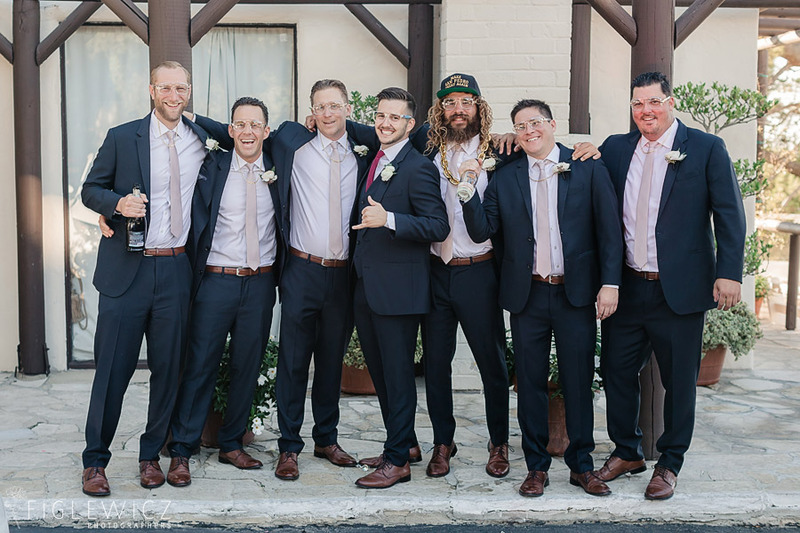 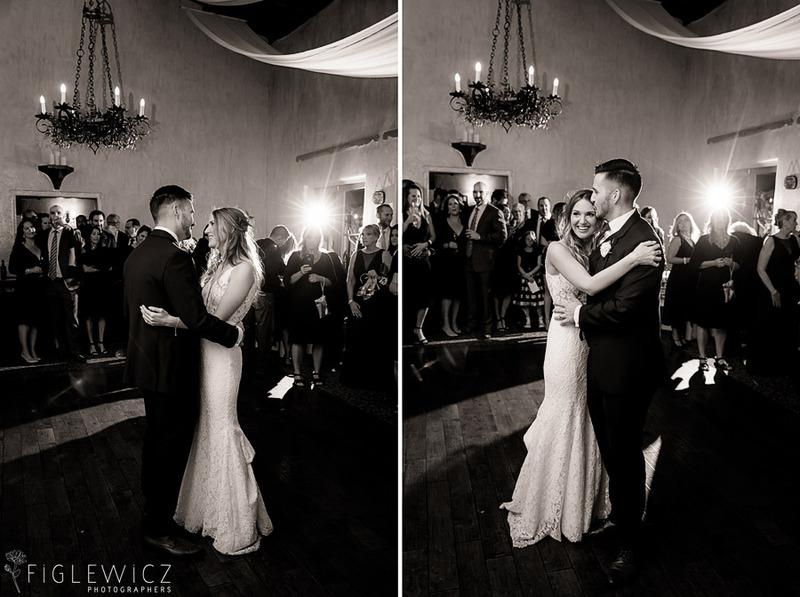 We have a stunning La Venta Inn Wedding for you and we cannot wait to share these incredible photos with the Figlewicz Photo family! 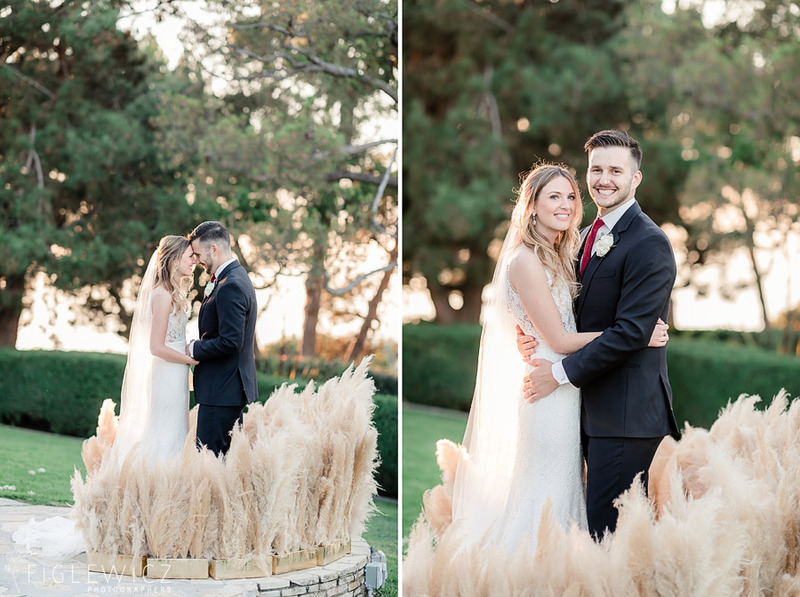 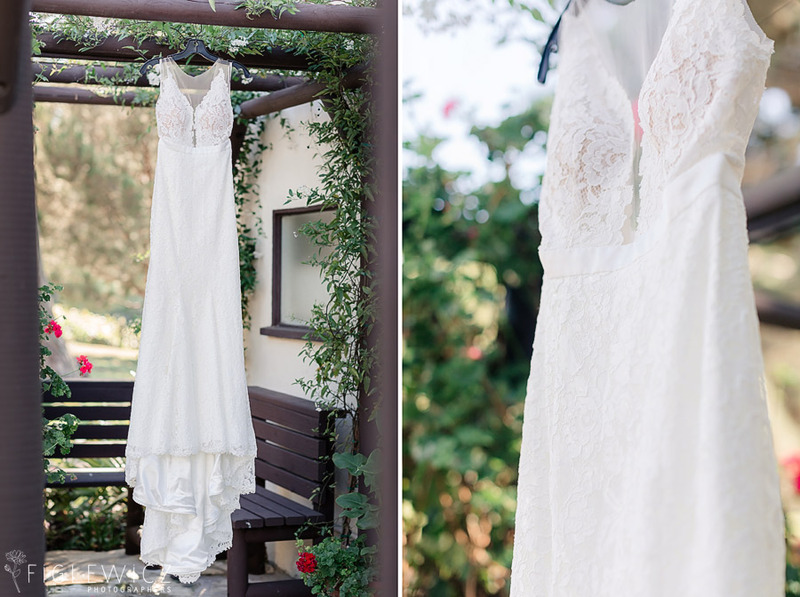 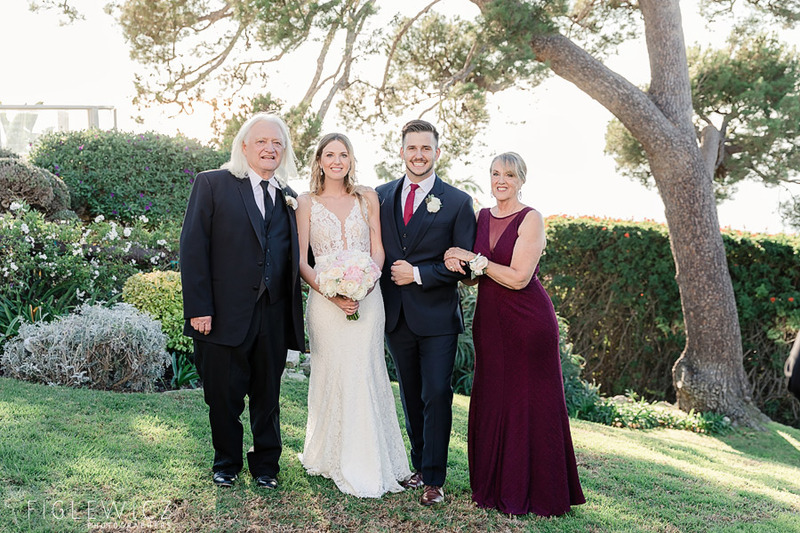 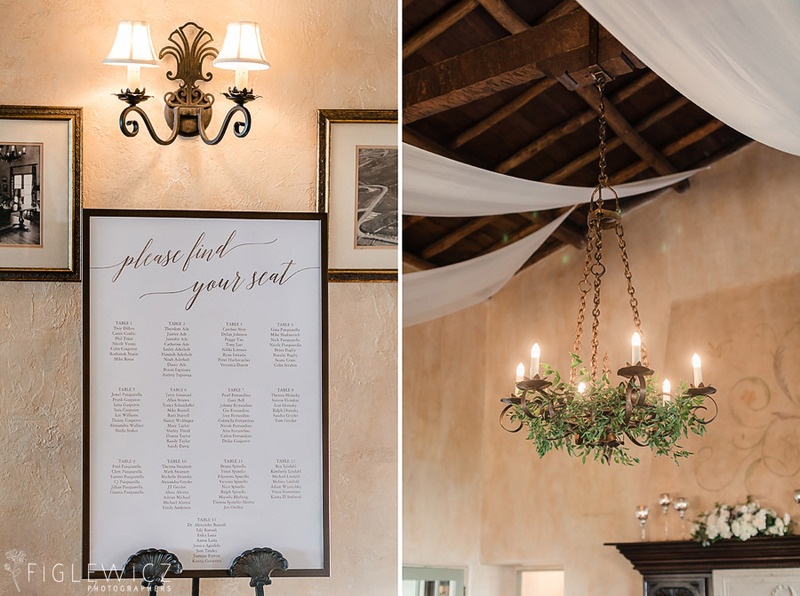 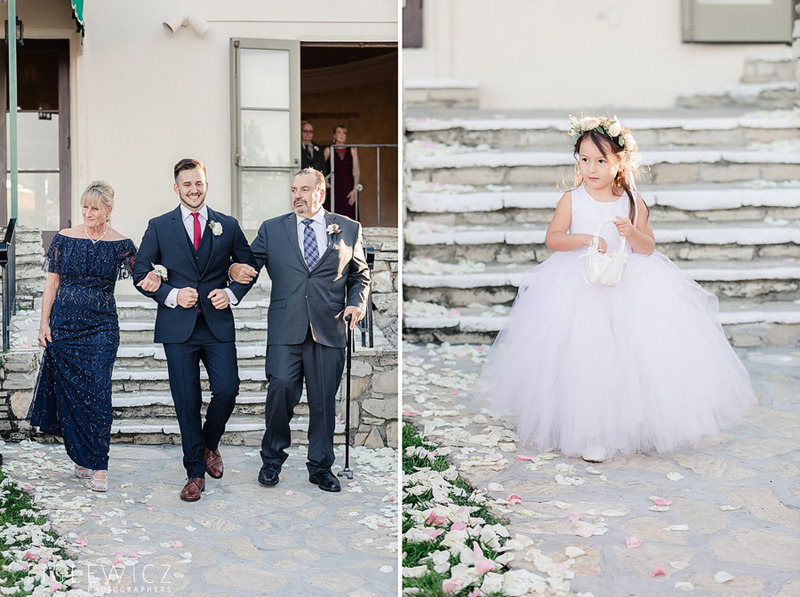 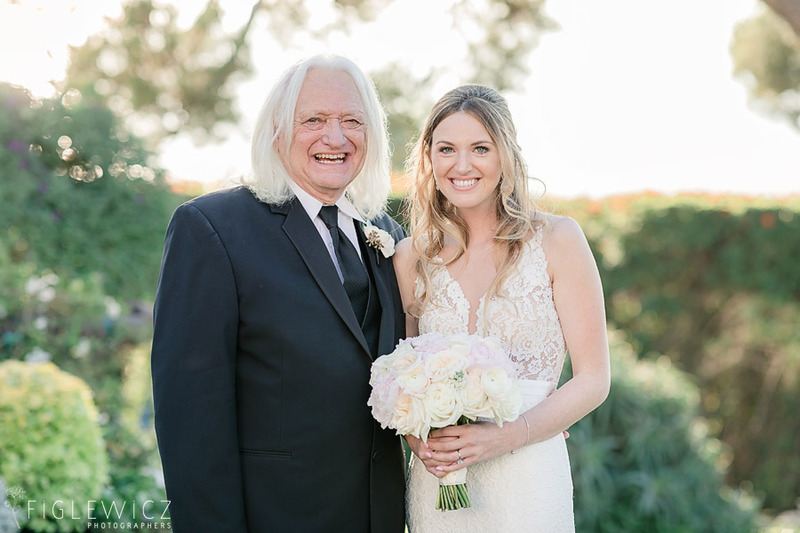 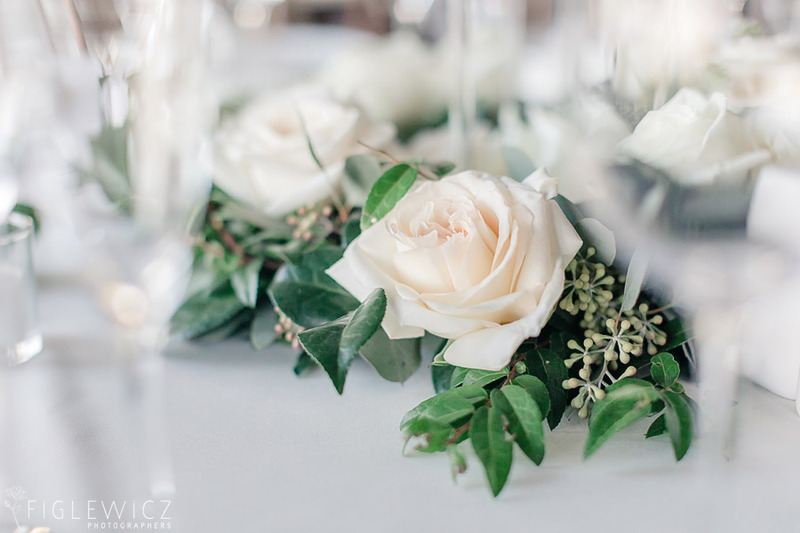 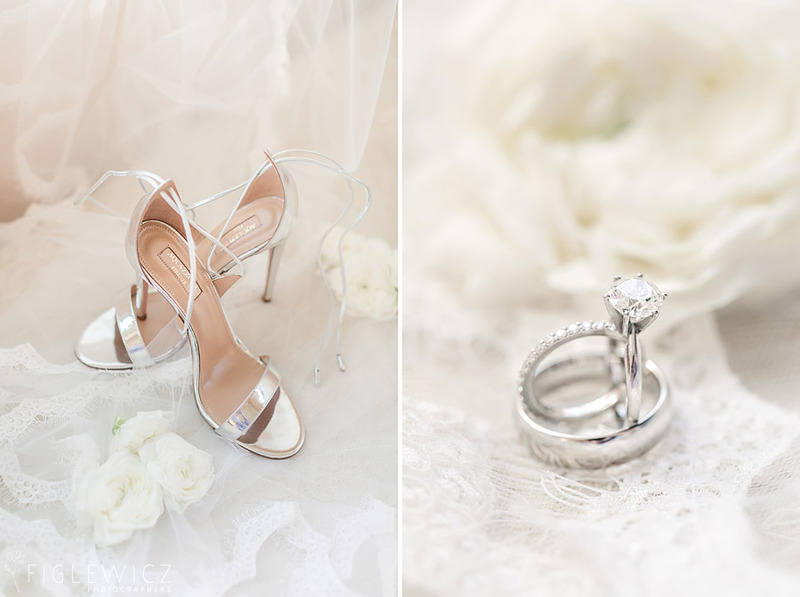 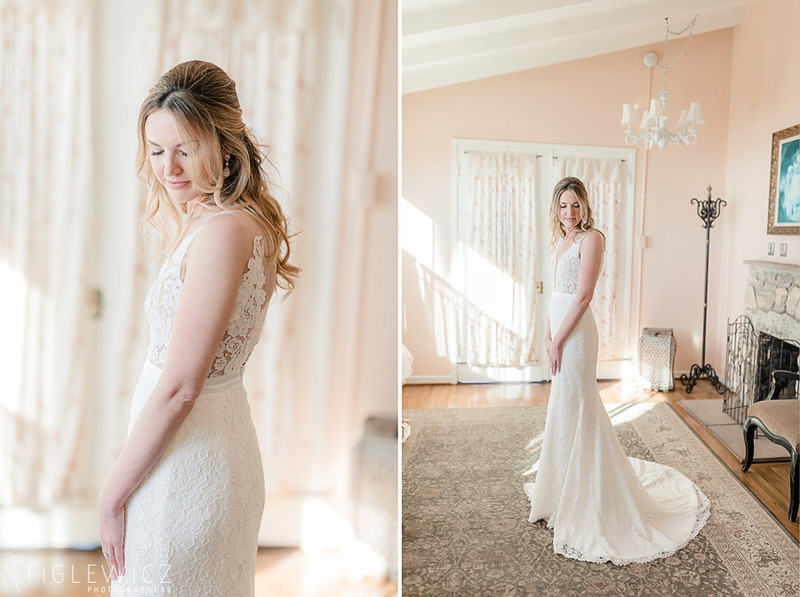 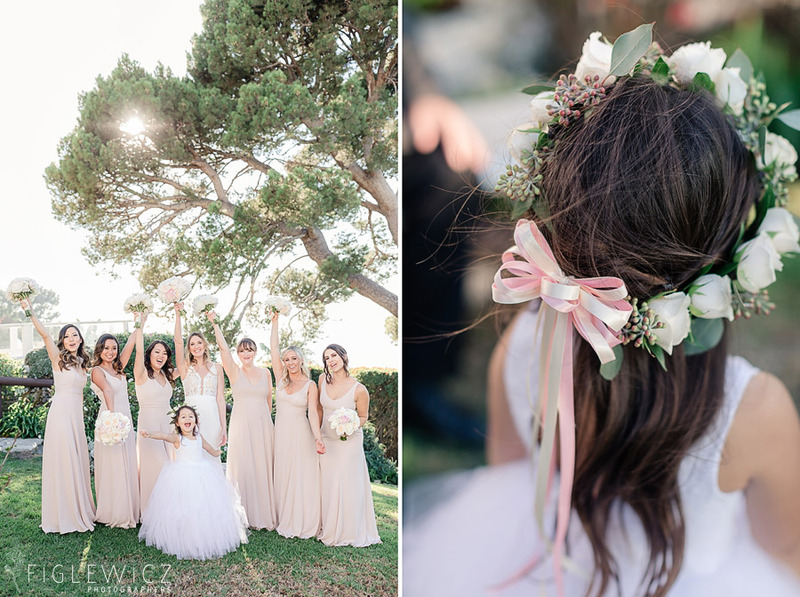 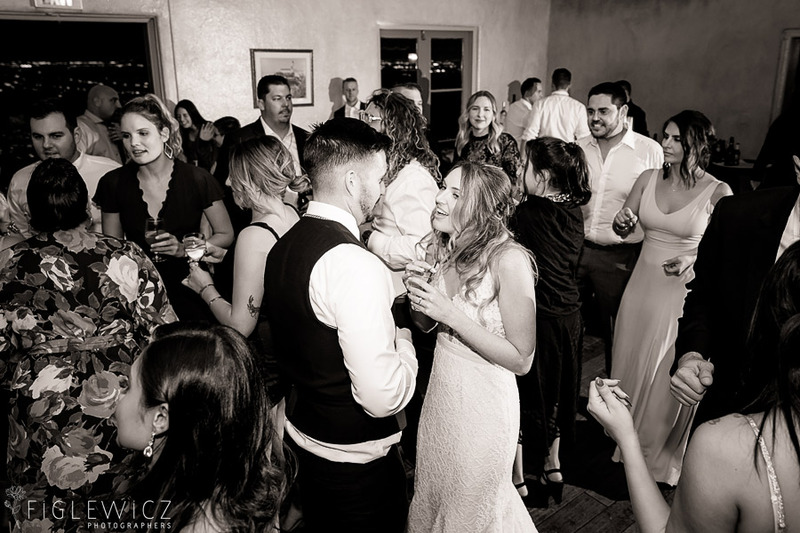 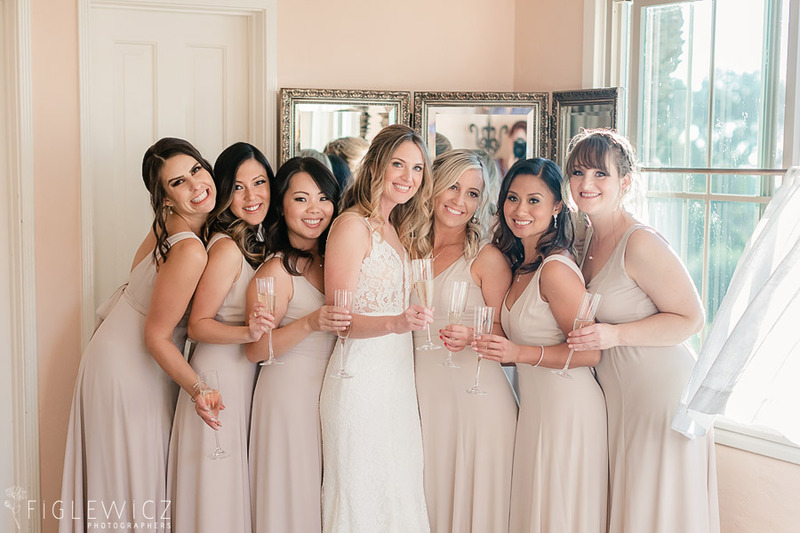 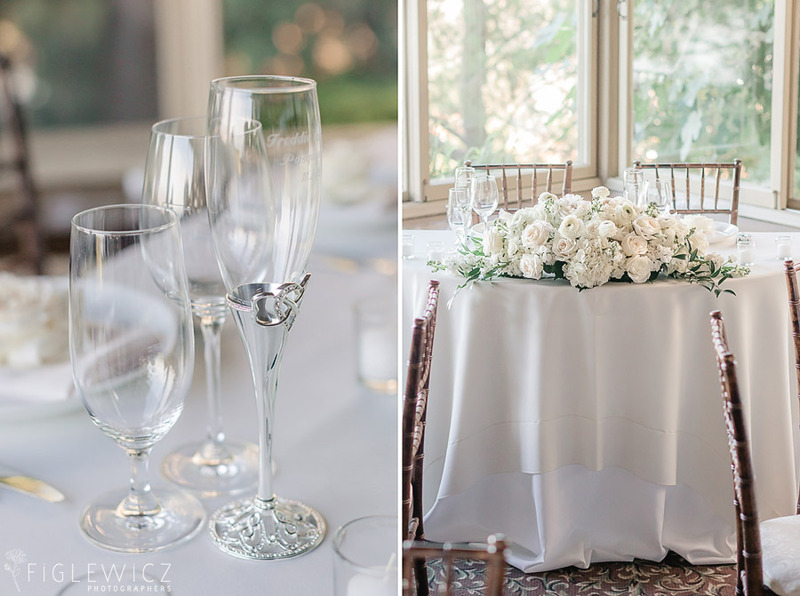 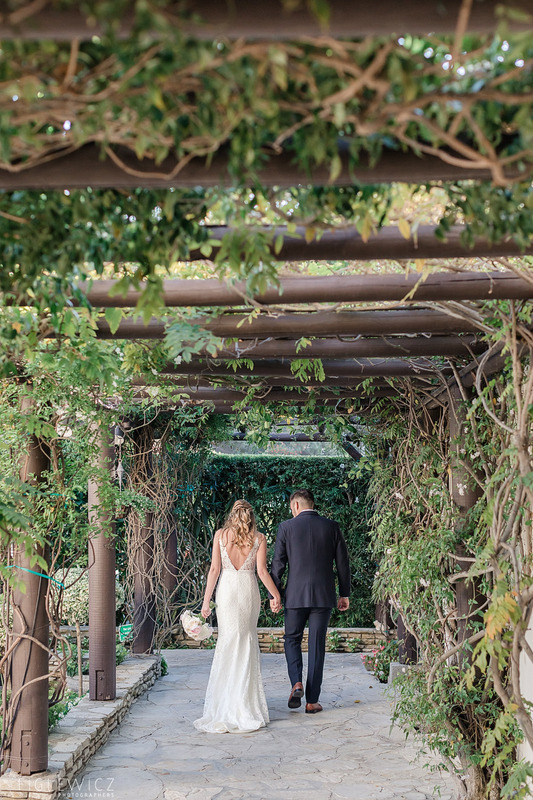 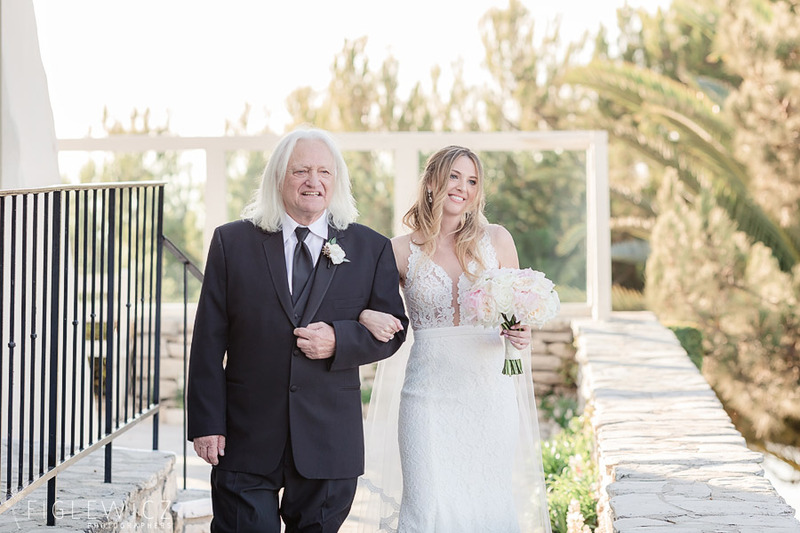 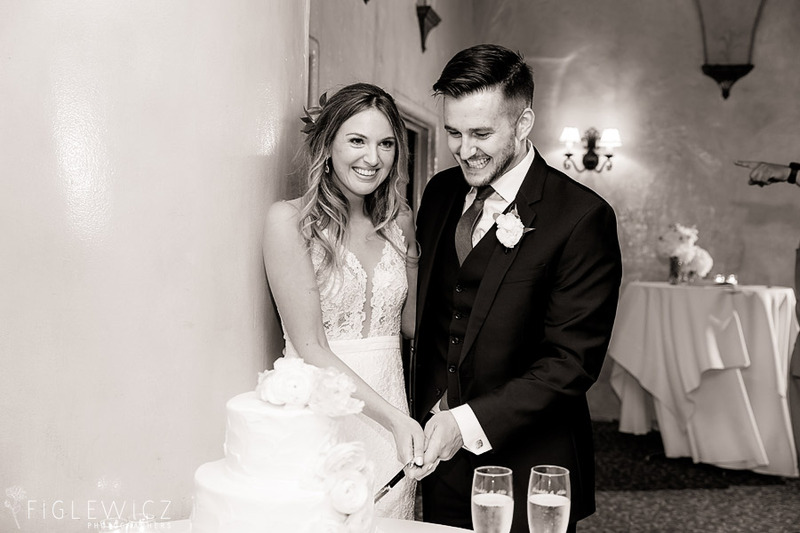 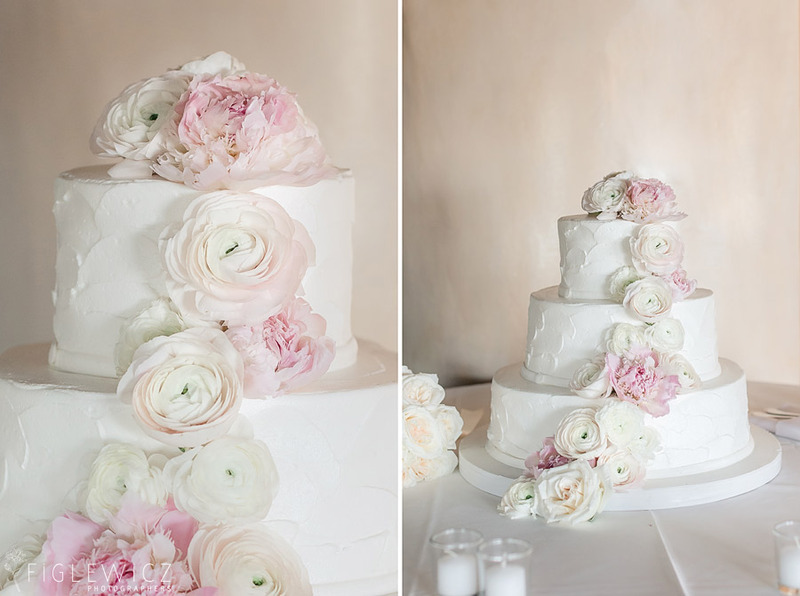 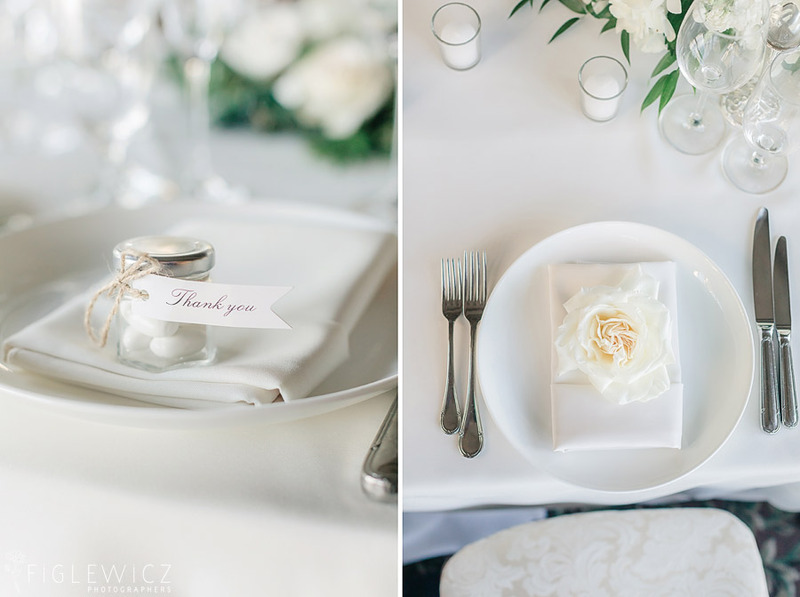 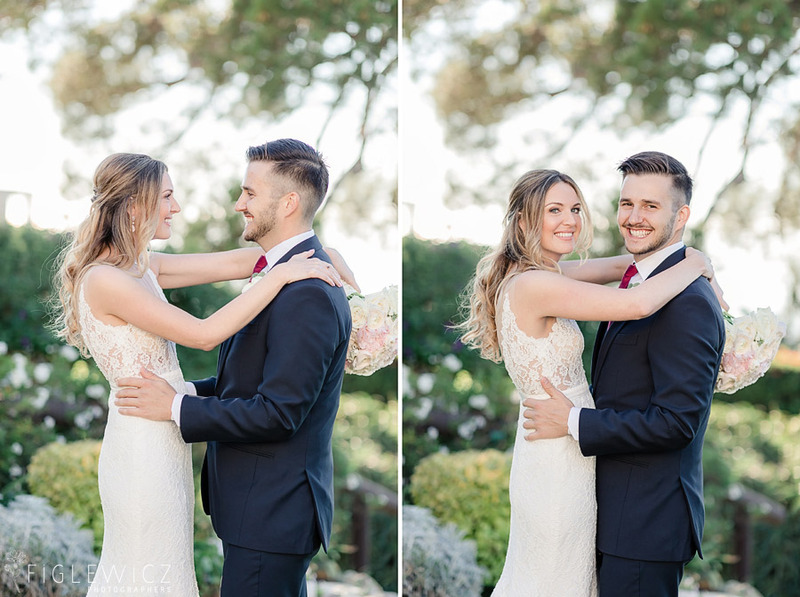 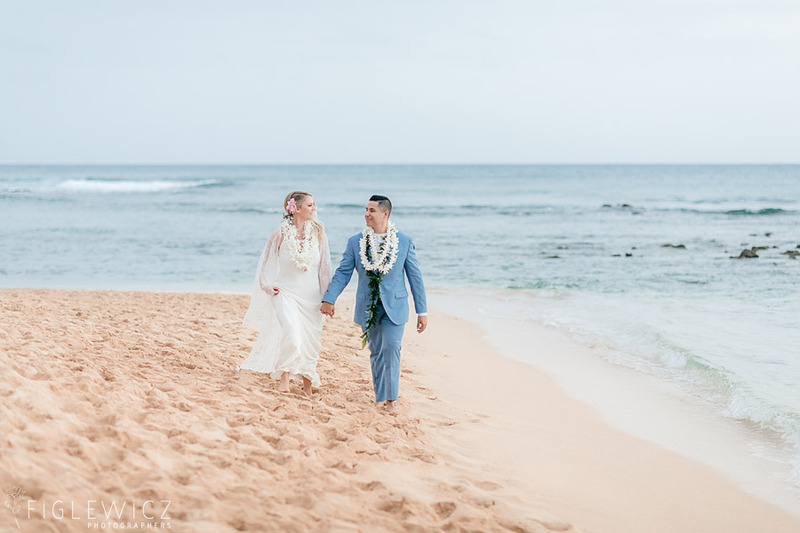 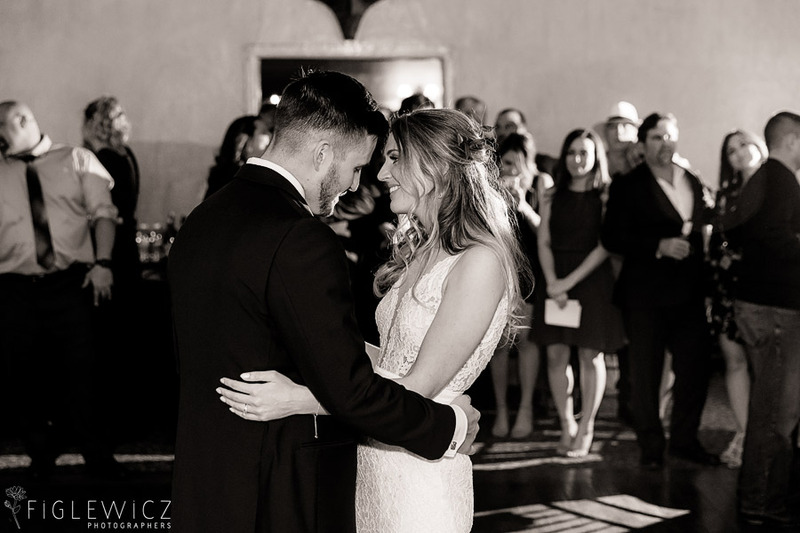 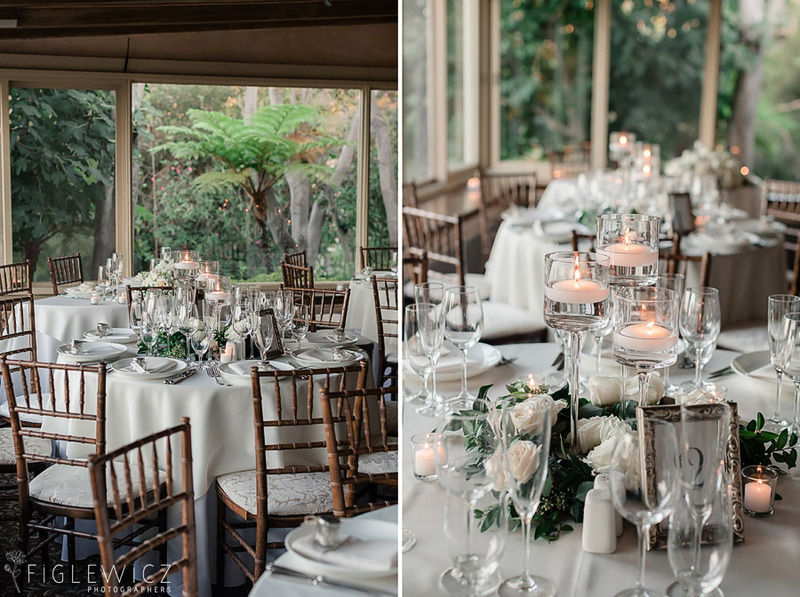 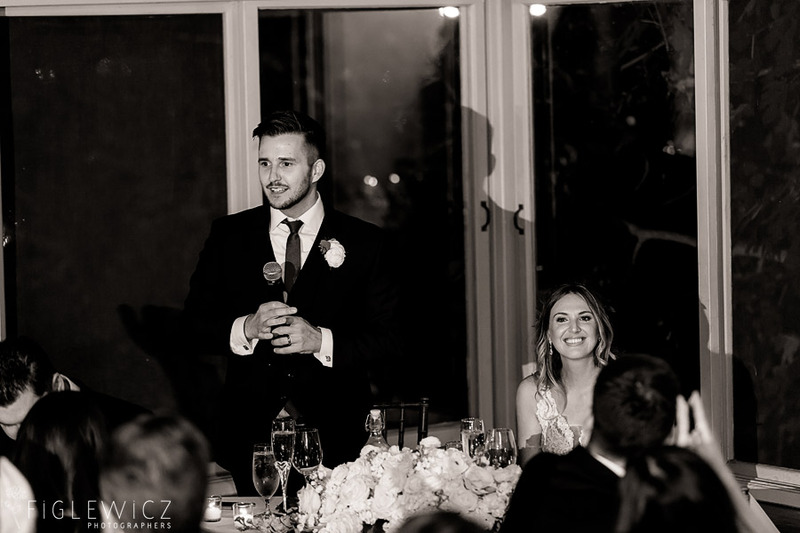 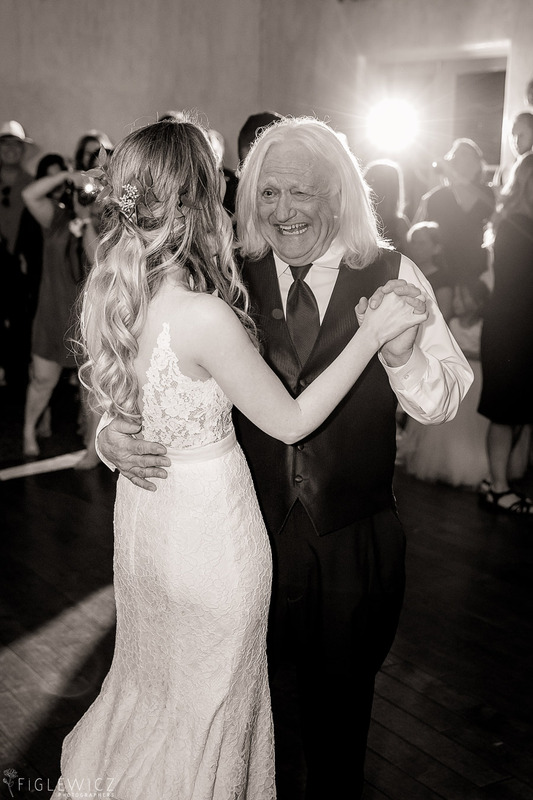 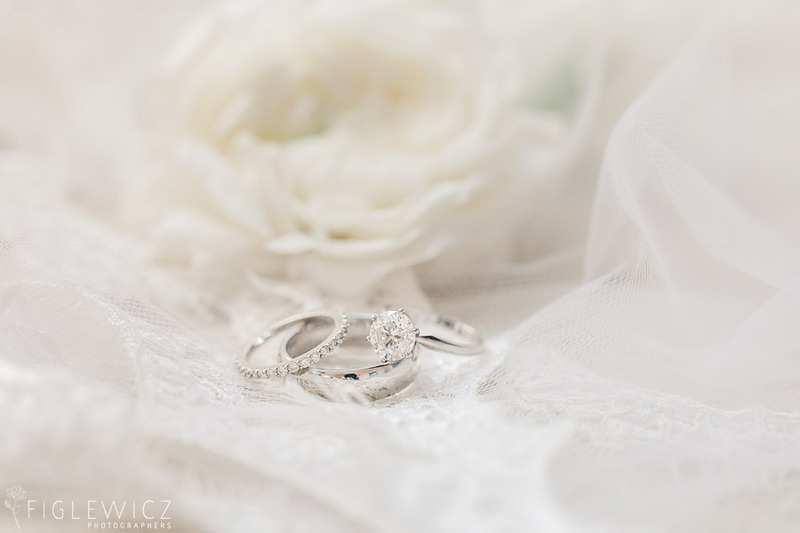 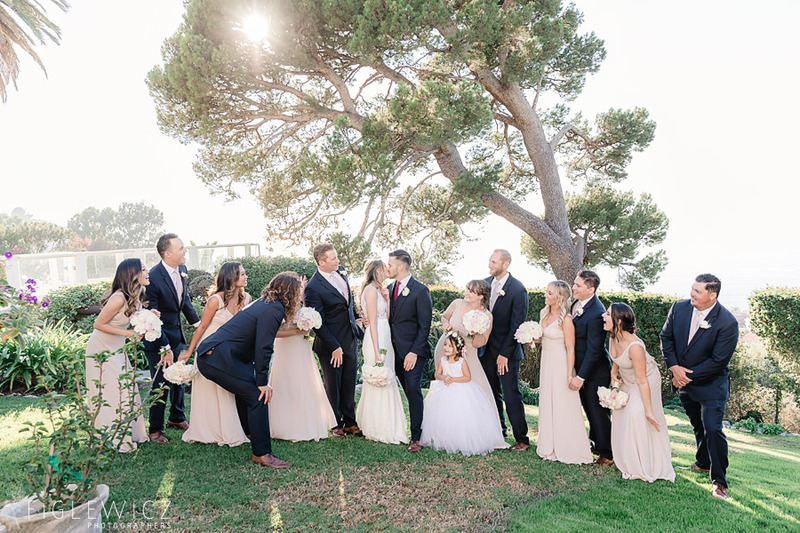 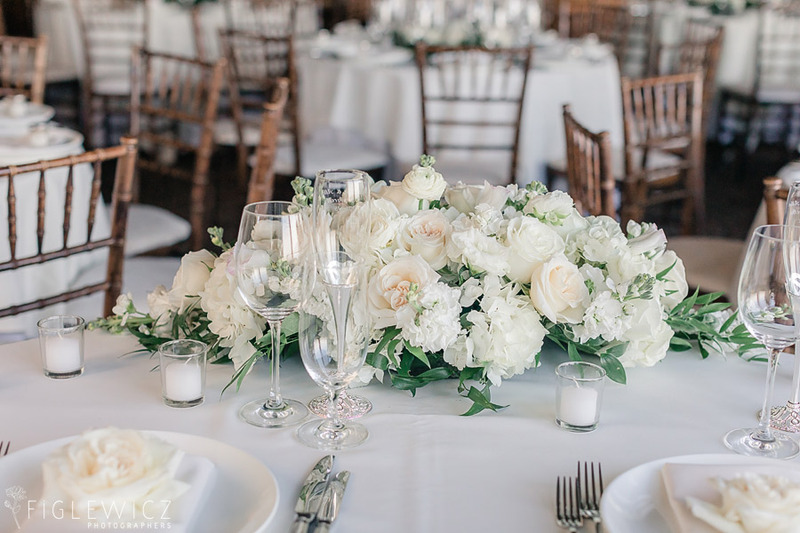 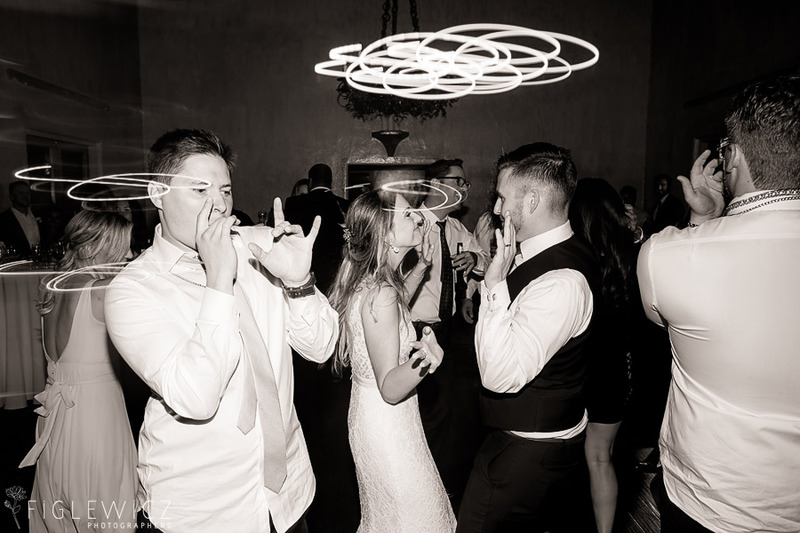 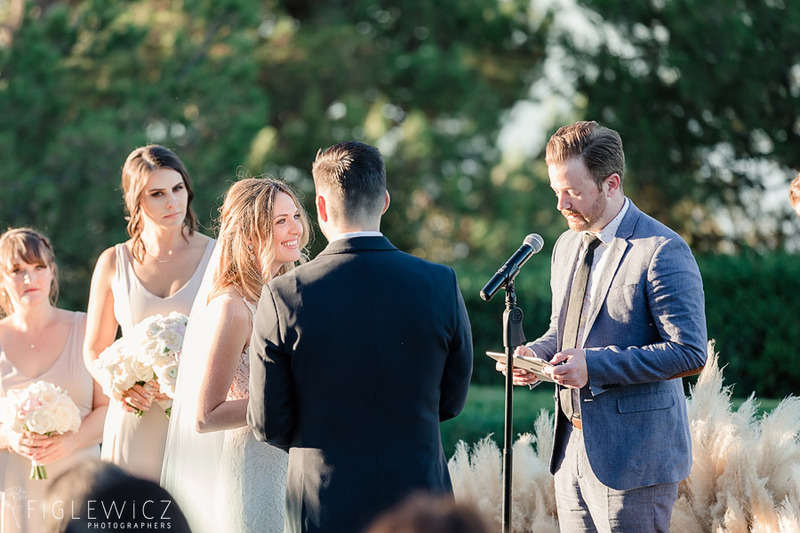 Allie and Fred are an incredible couple and we loved being part of their wedding day team. 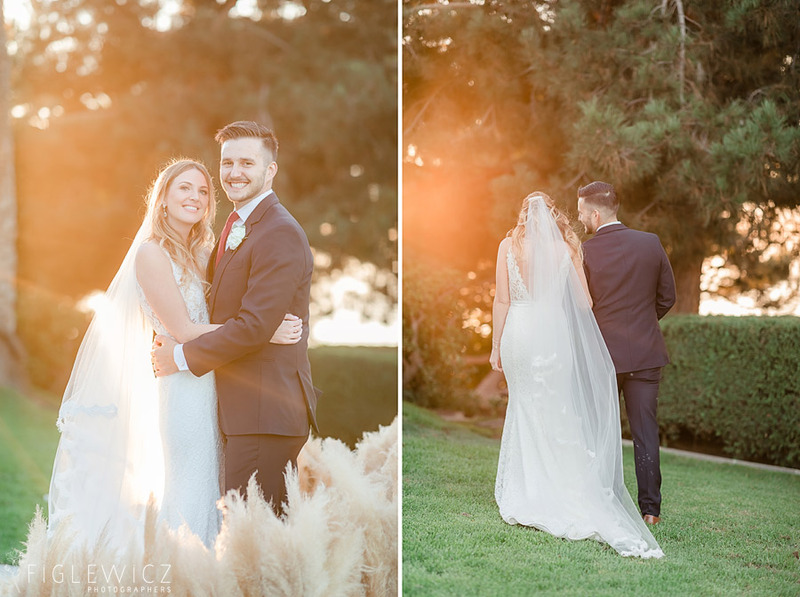 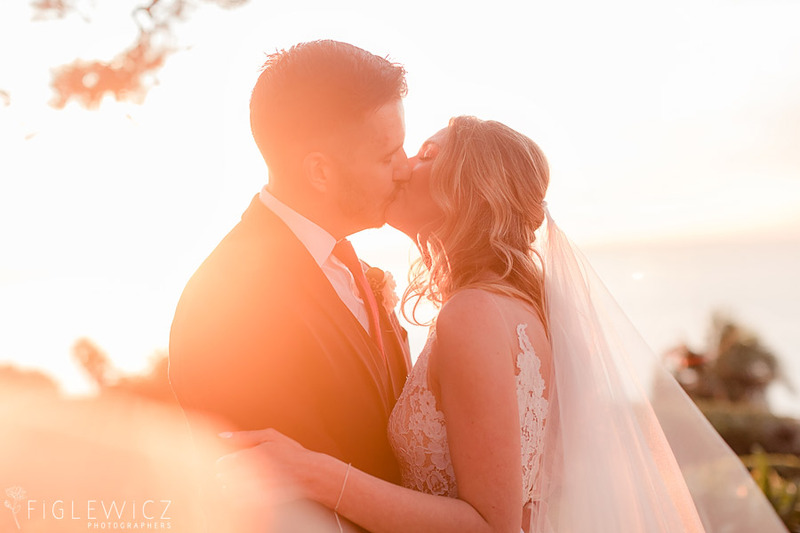 Casey and Sarah captured incredible portraits and their sunset photos are absolutely breathtaking. 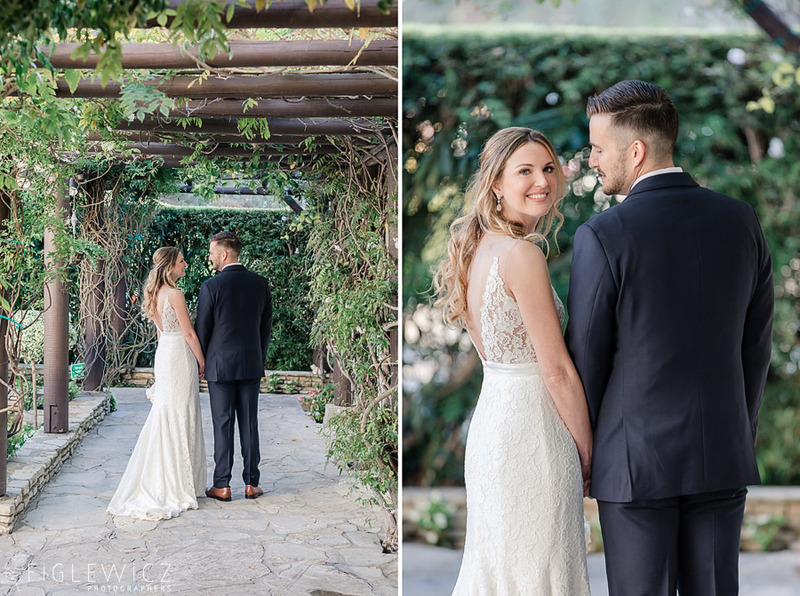 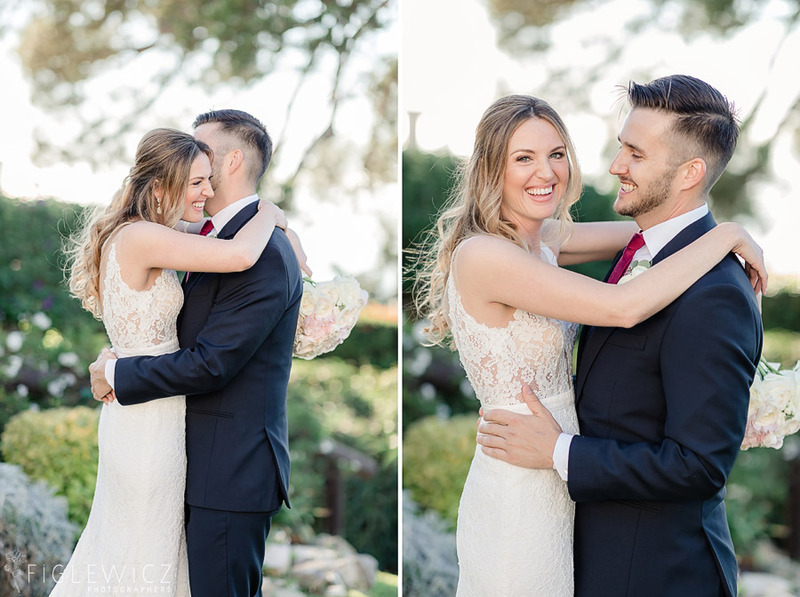 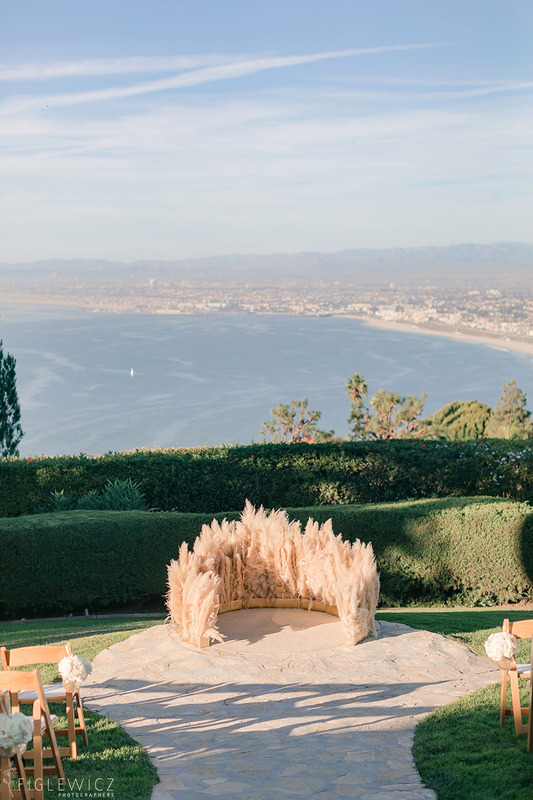 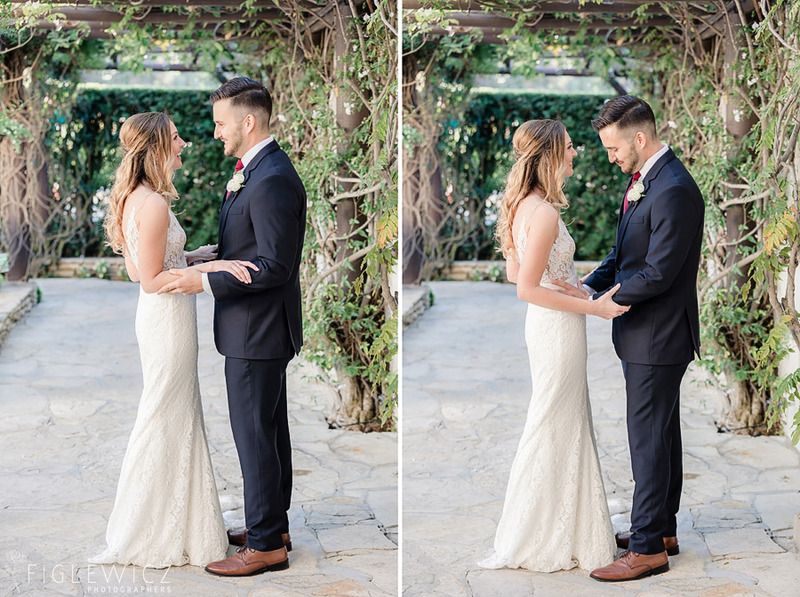 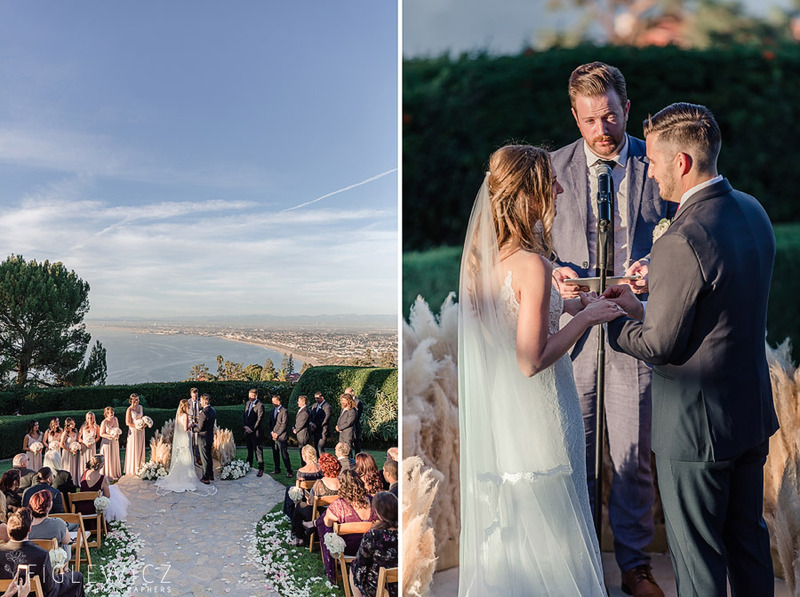 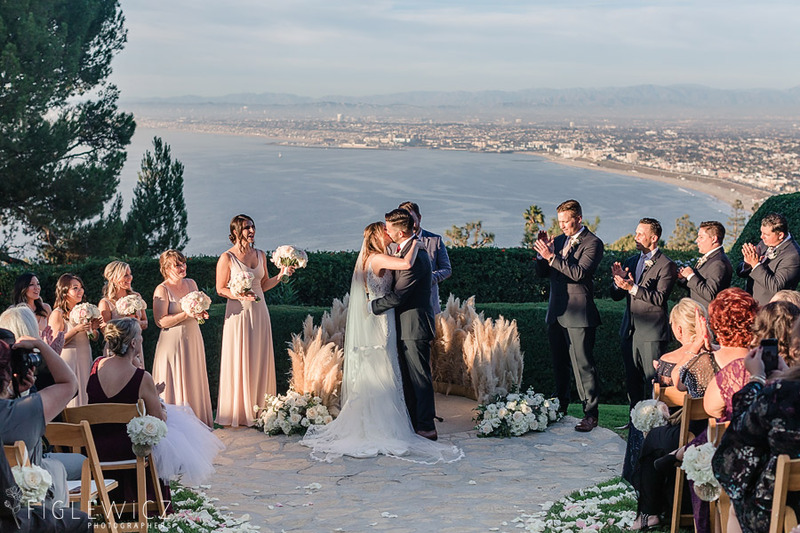 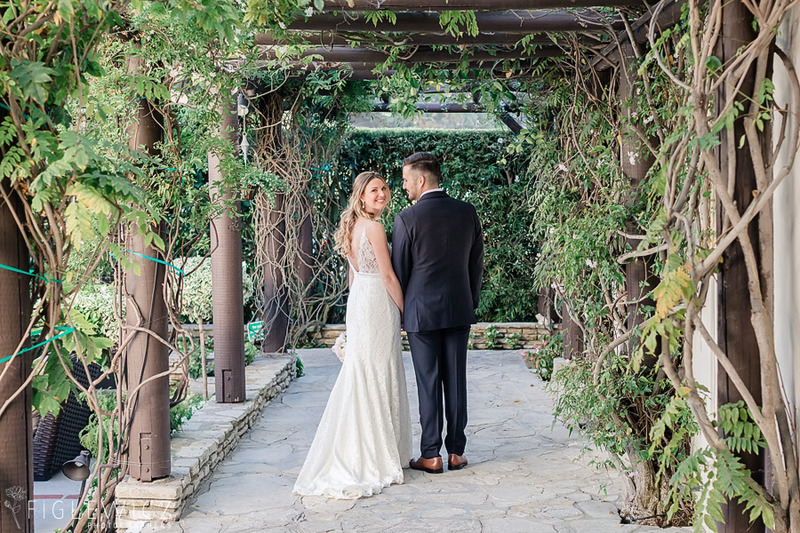 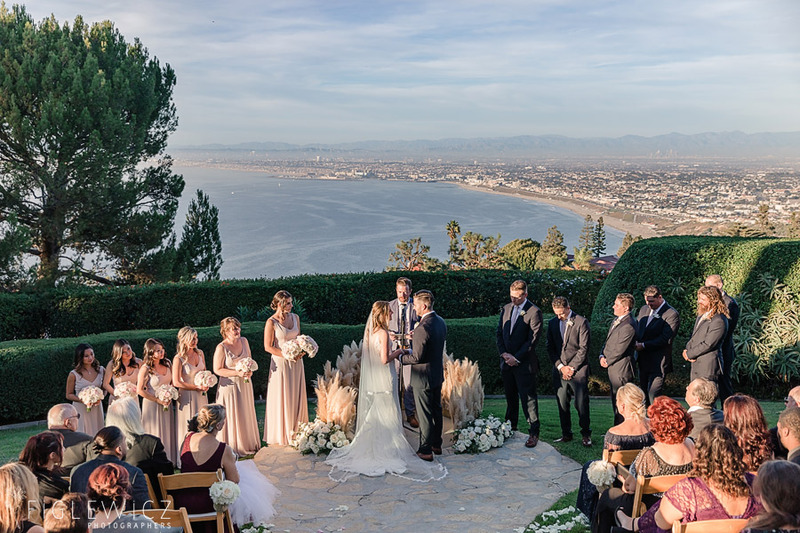 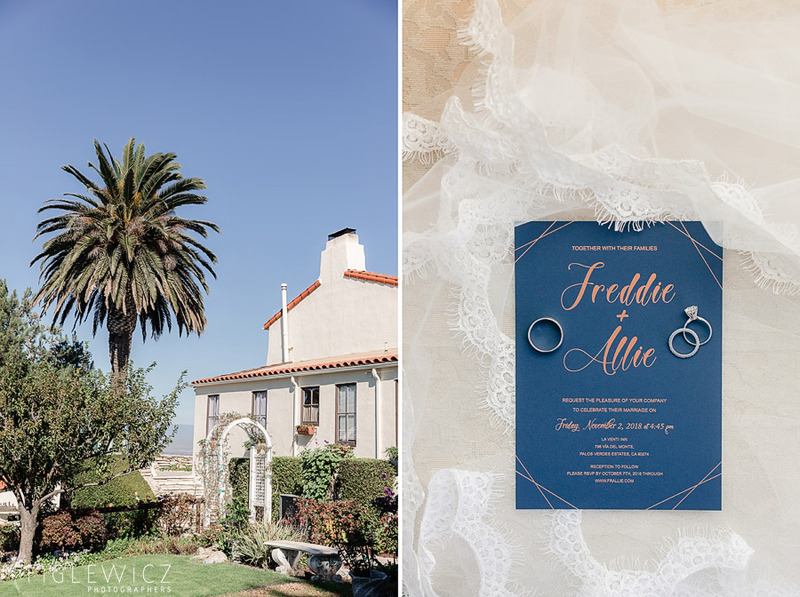 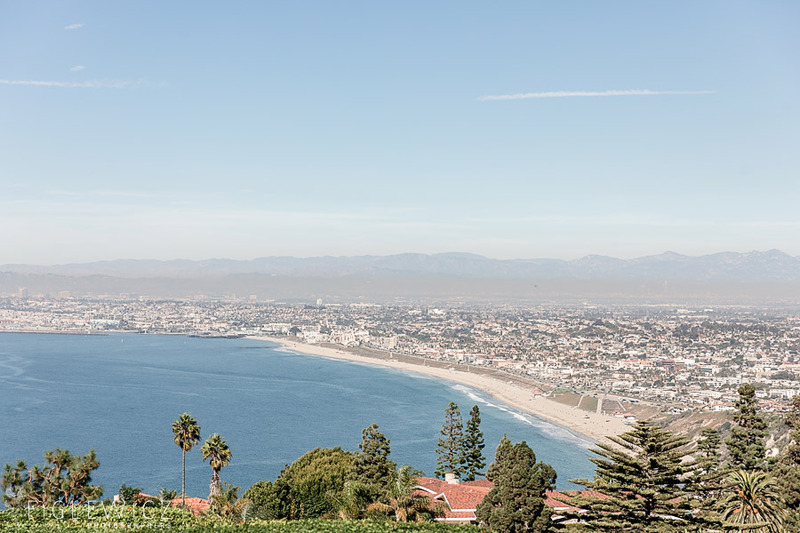 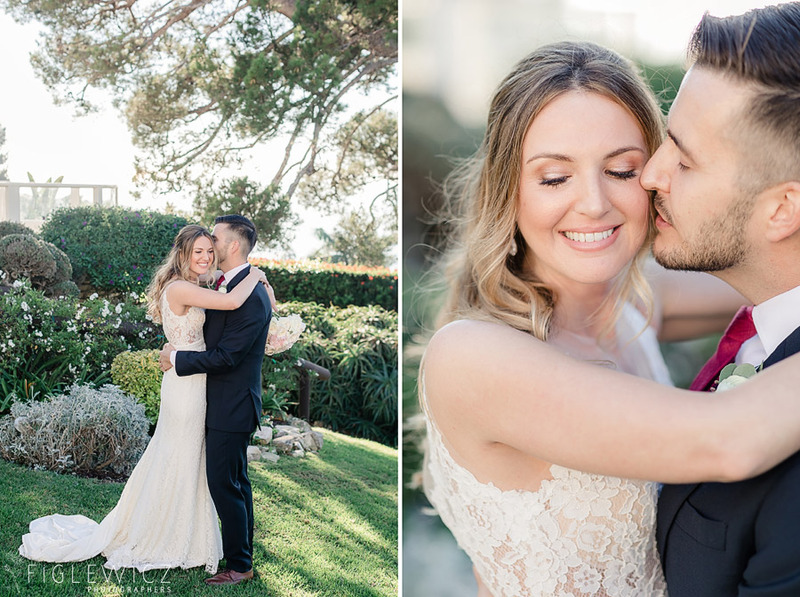 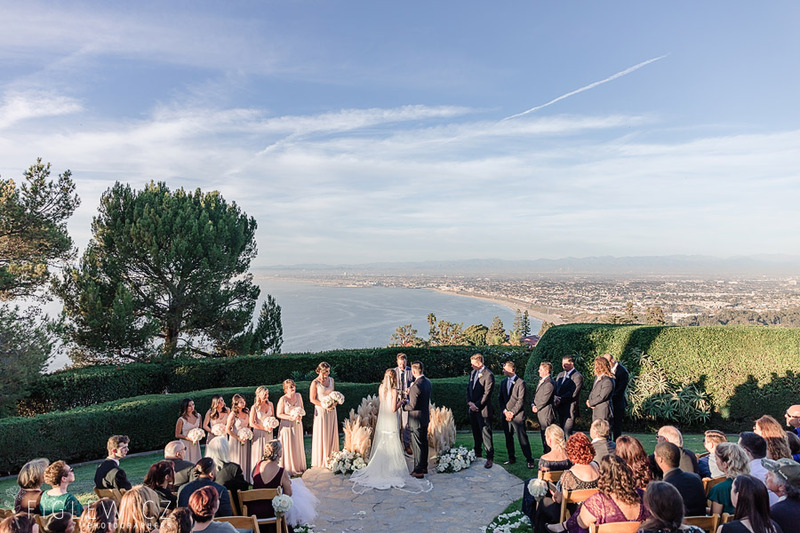 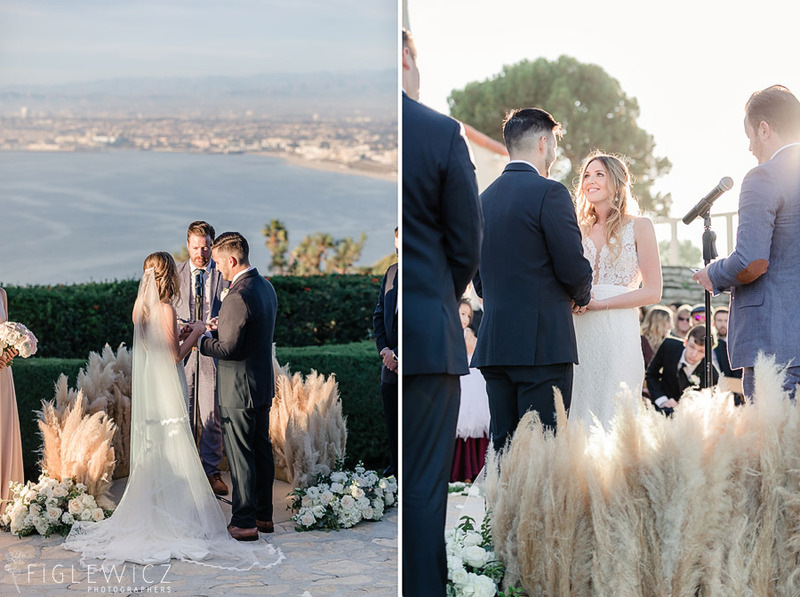 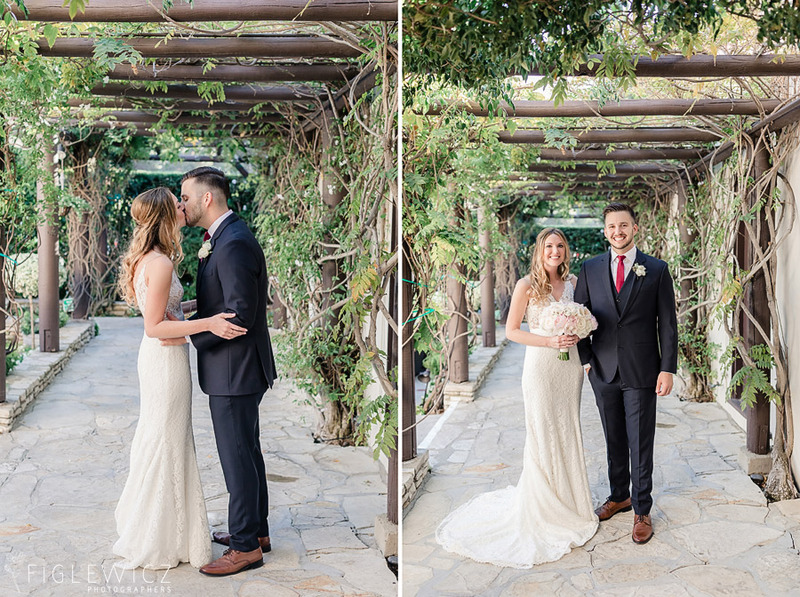 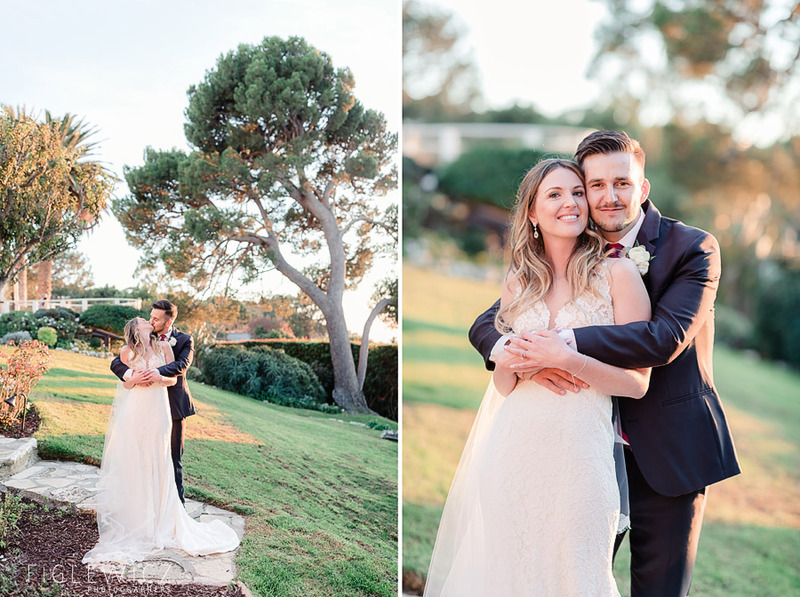 Allie and Fred first met in college and later got engaged at a look out point at the Getty Center! 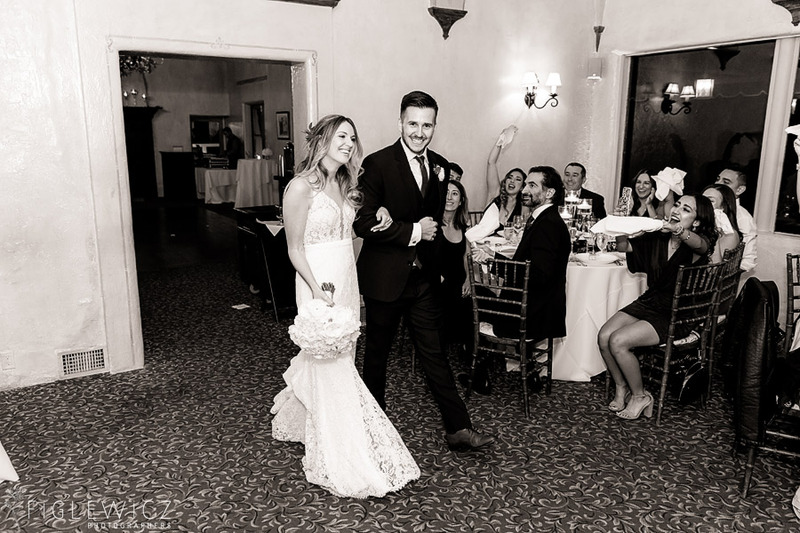 They truly are best friends and it was natural for them to move into life as husband and wife. 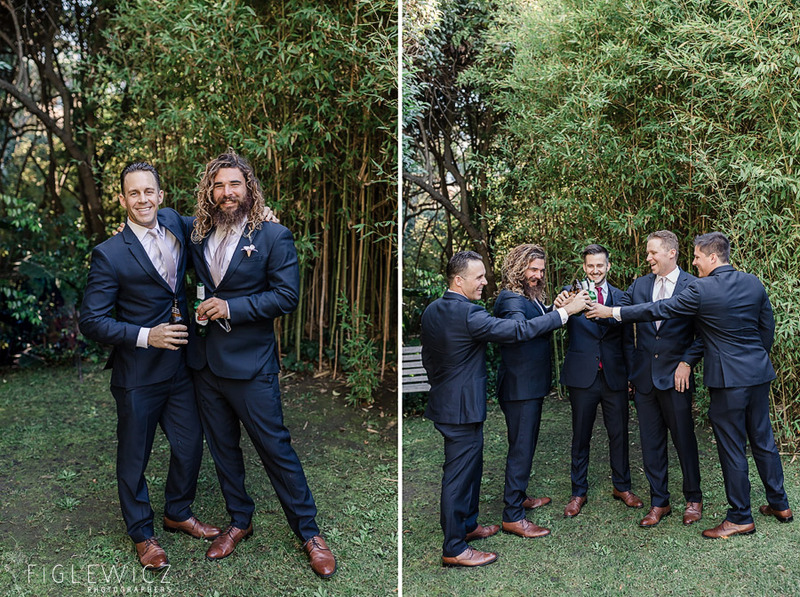 They share a wonderful sense of humor and love to travel! 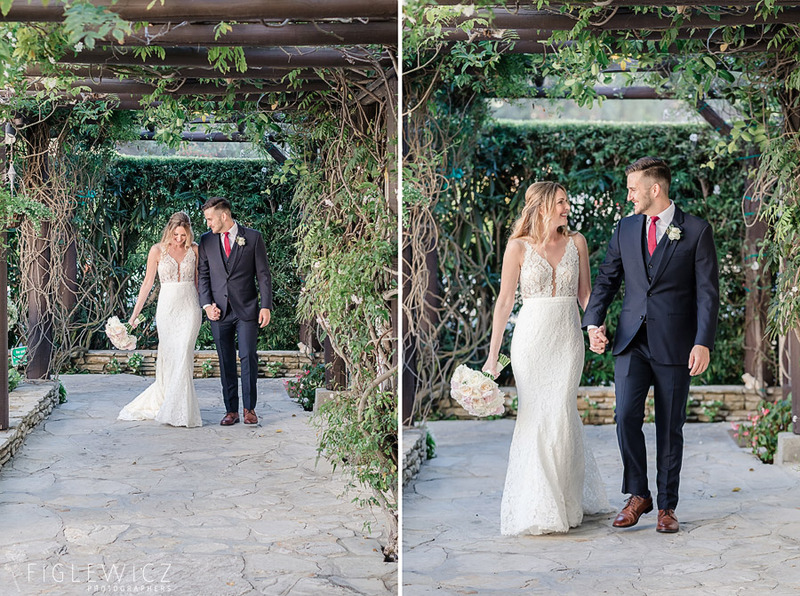 We wish these two a lifetime of happiness and wonderful adventures!